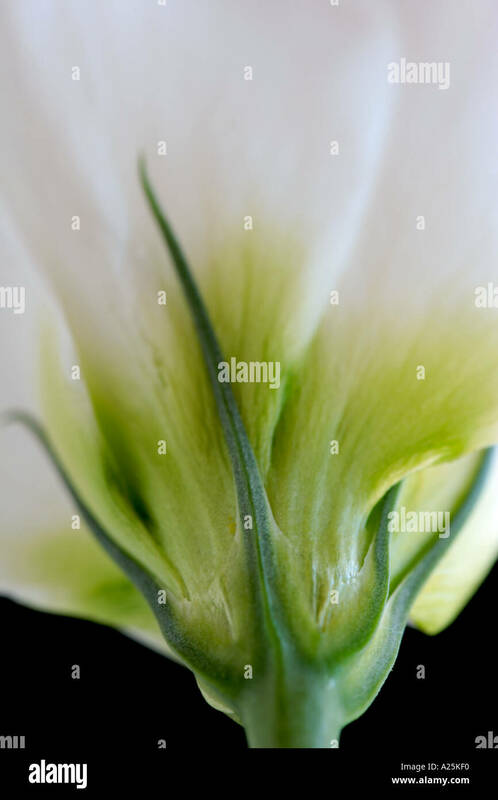 Prairie gentian, Eustoma grandiflorum, Close up of white flowers showing stamen. 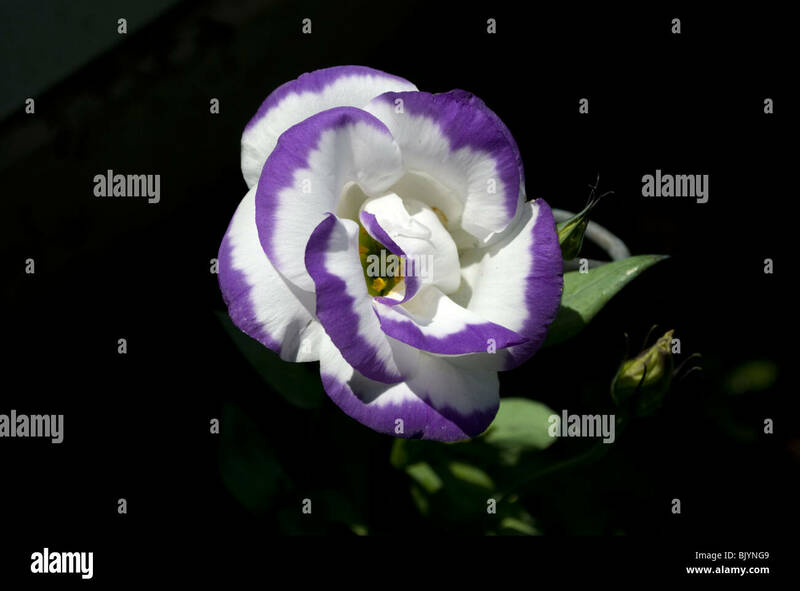 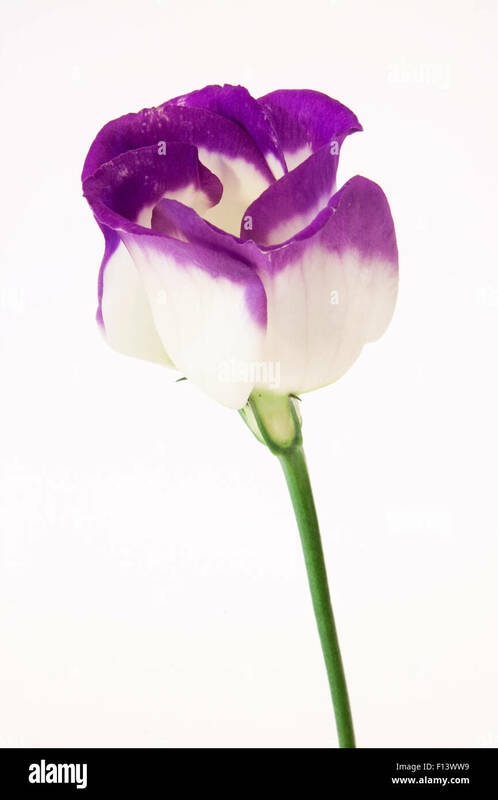 White with mauve violet margins Lisianthus (Eustoma grandiflorum) flowers, close up, isolated. 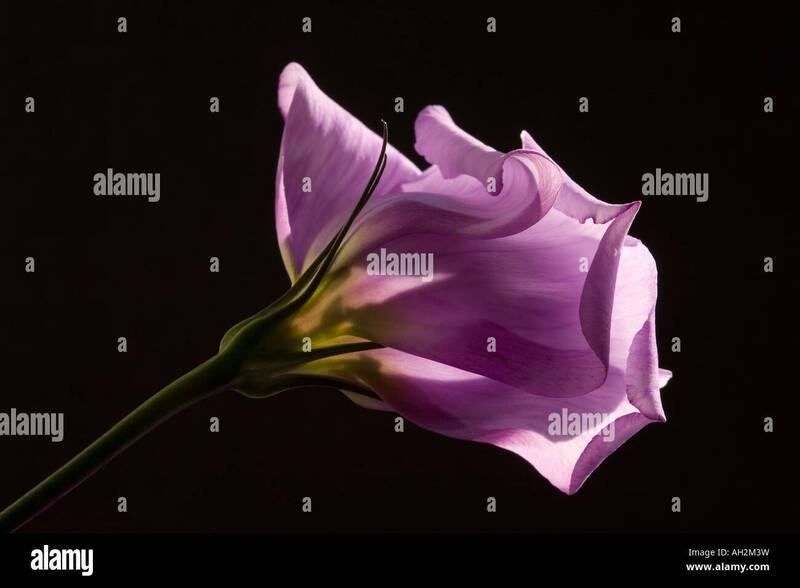 A Lisianthus (Eustoma russellianum) flower in full bloom from a residential garden in Waupaca, Wisconsin. 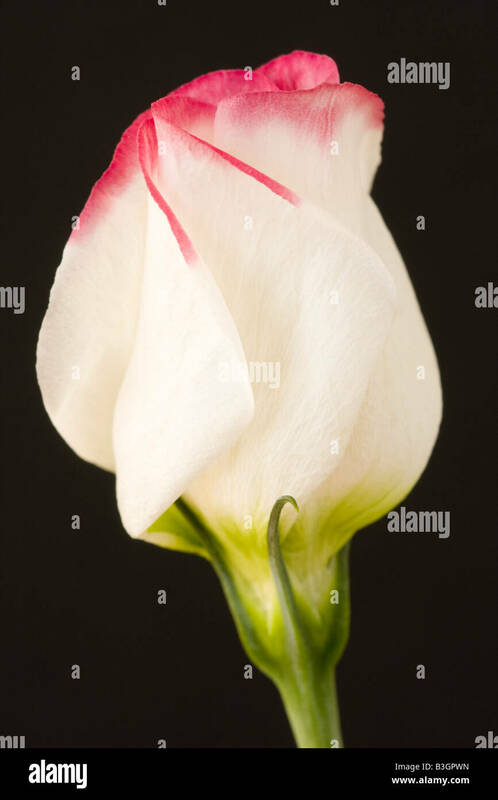 A variant of a Lisianthus (Eustoma russellianum) flower in full bloom from a residential garden in Waupaca, Wisconsin. 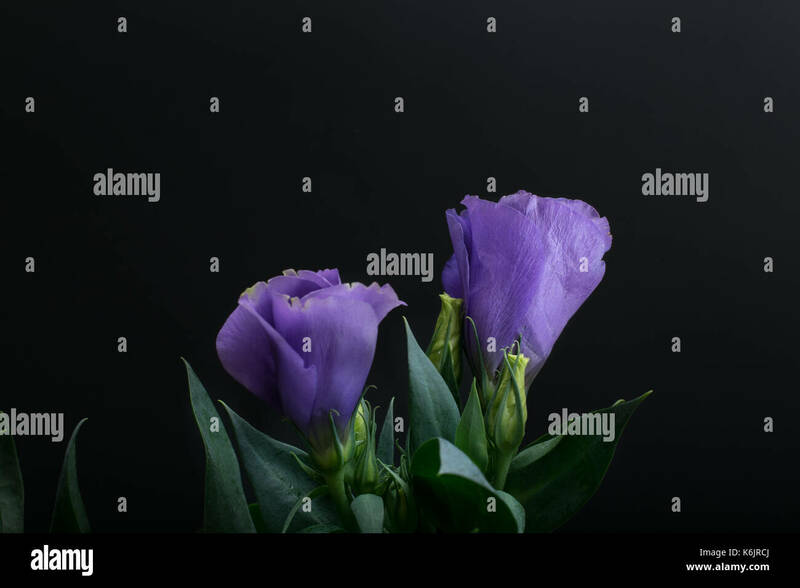 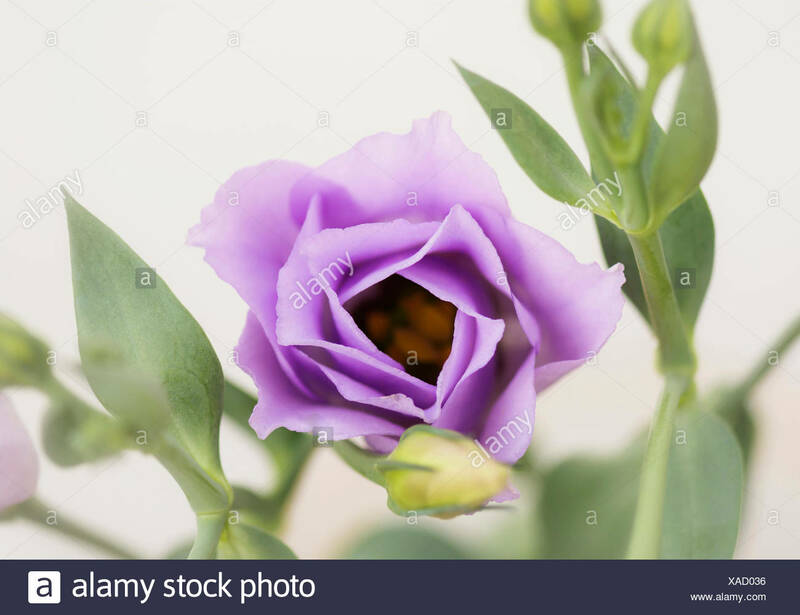 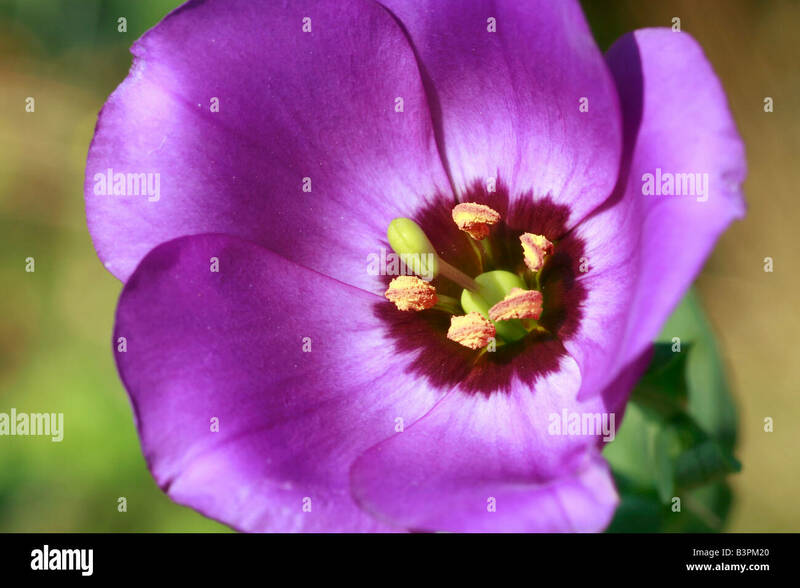 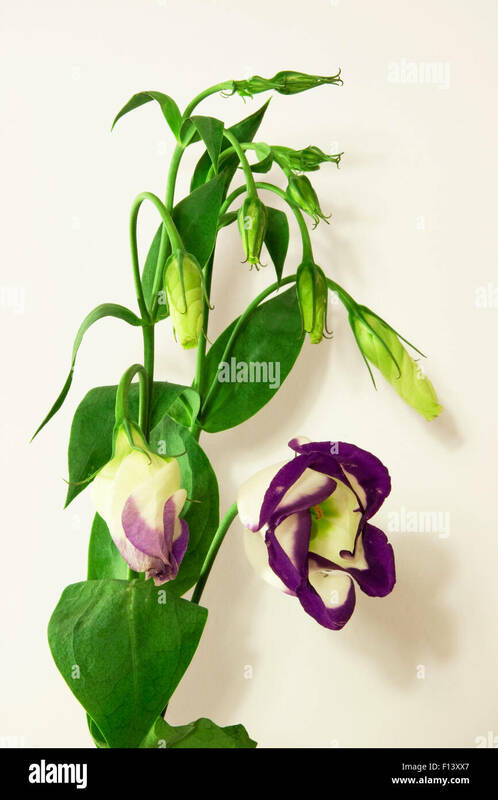 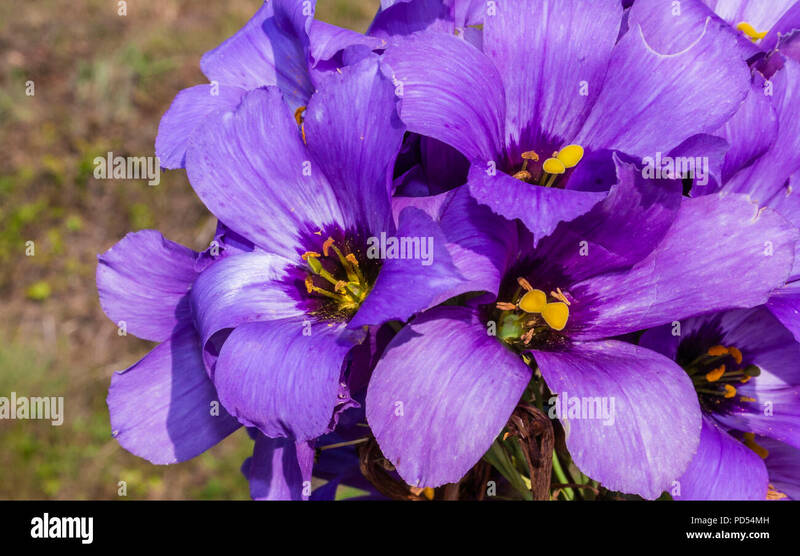 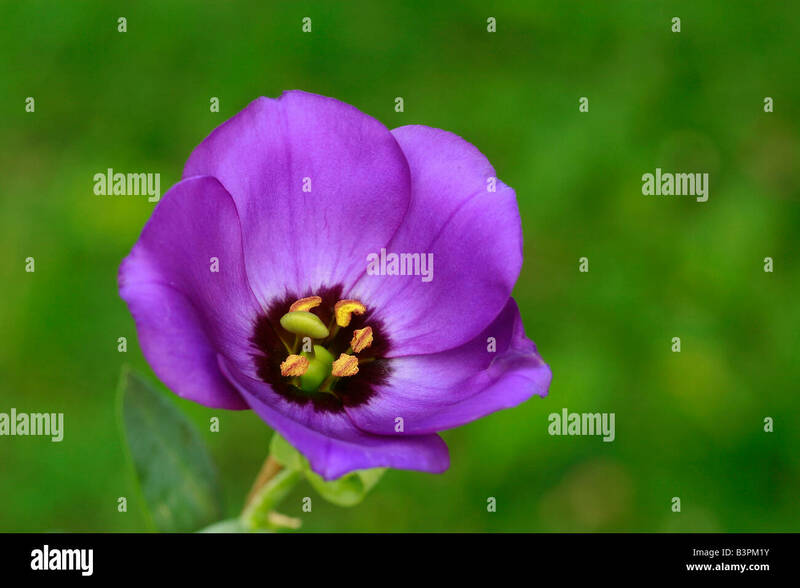 Prairie gentian, Eustoma grandiflorium, Studio shot of mauve flower. 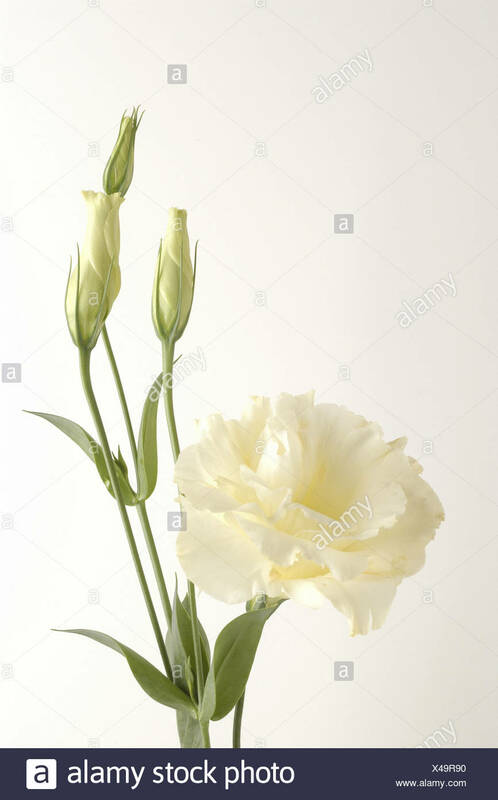 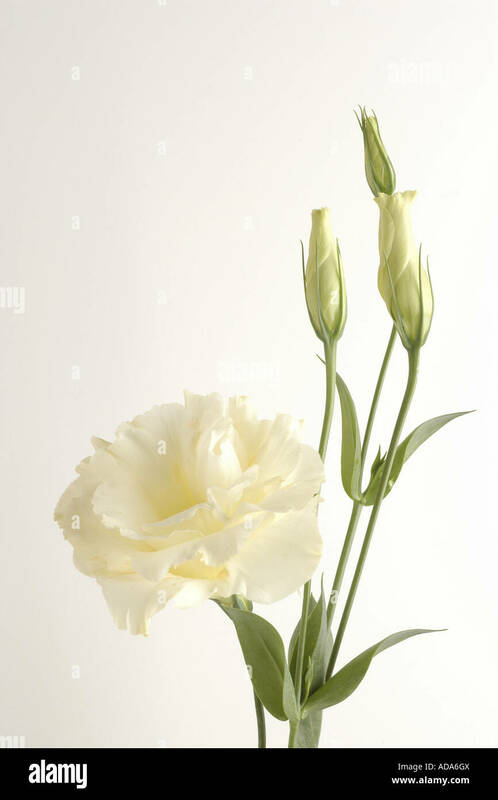 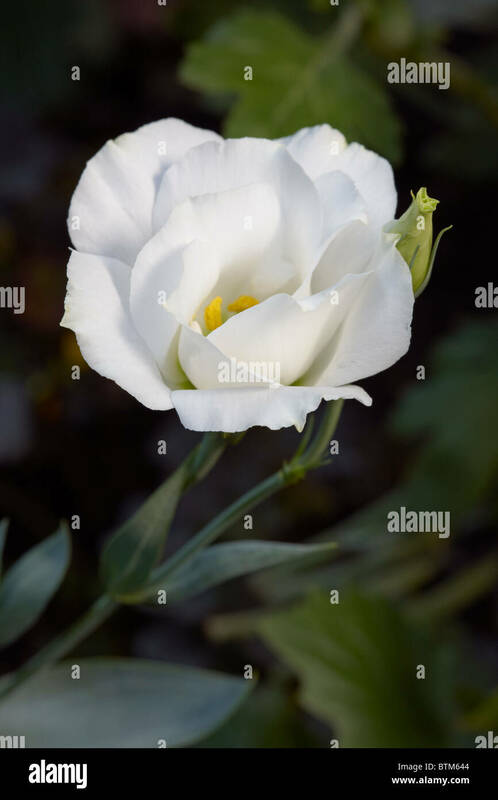 White Lisianthus flower. 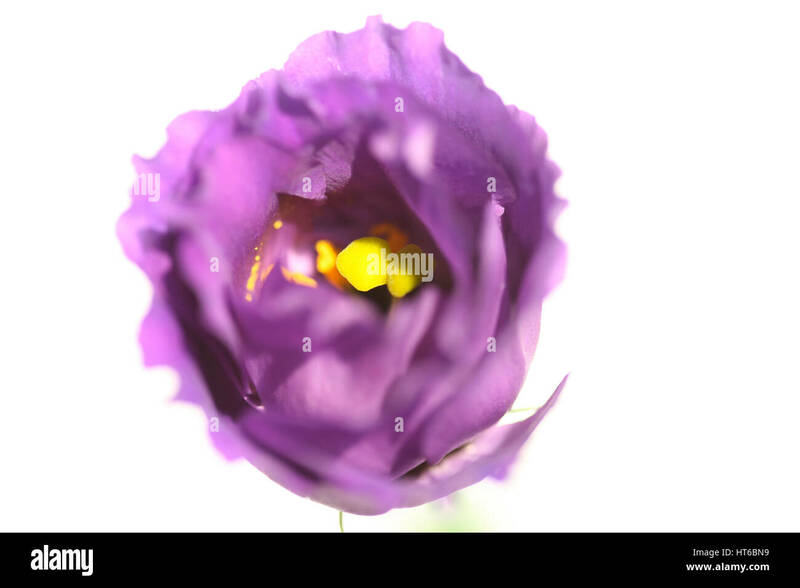 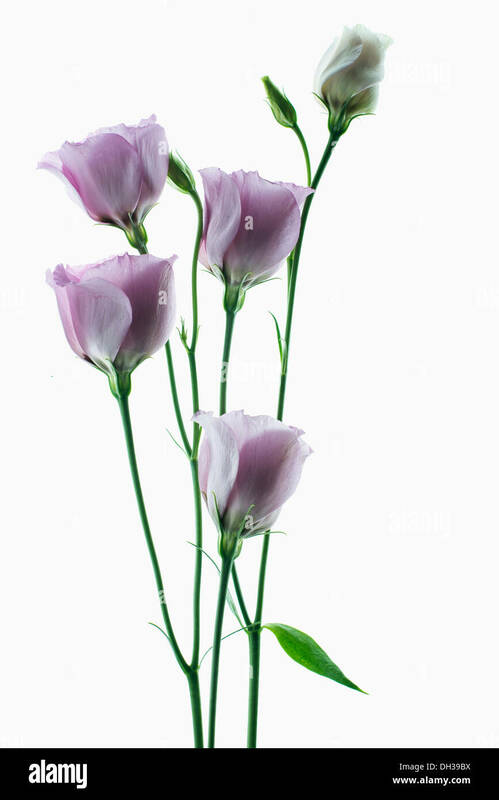 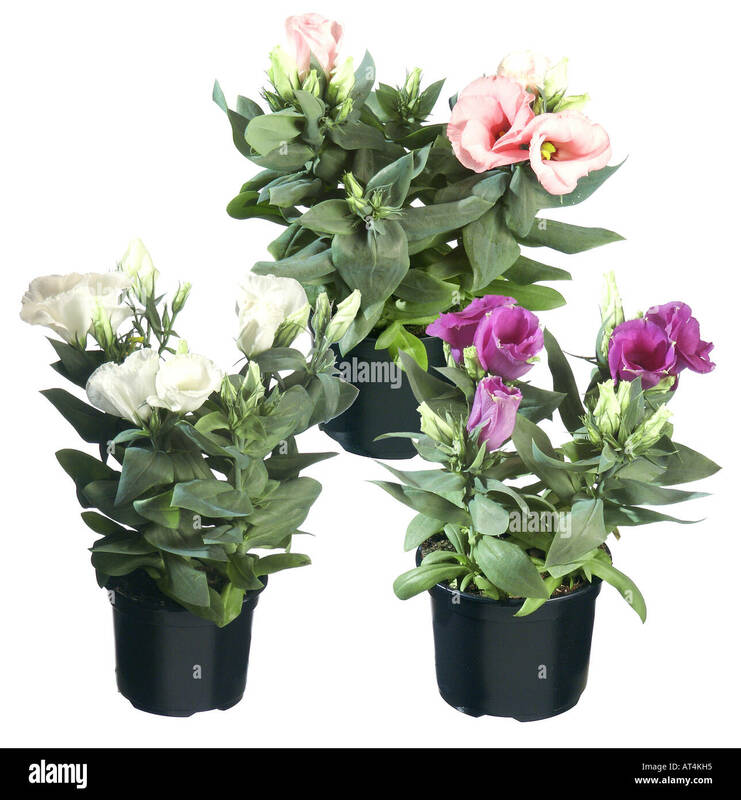 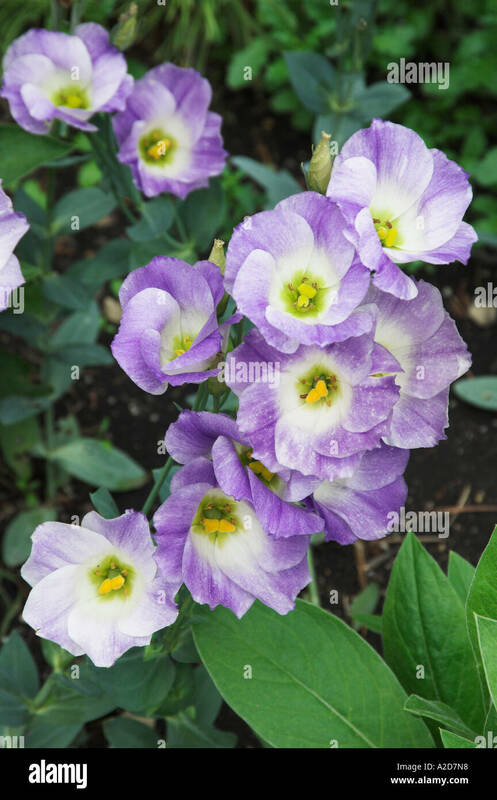 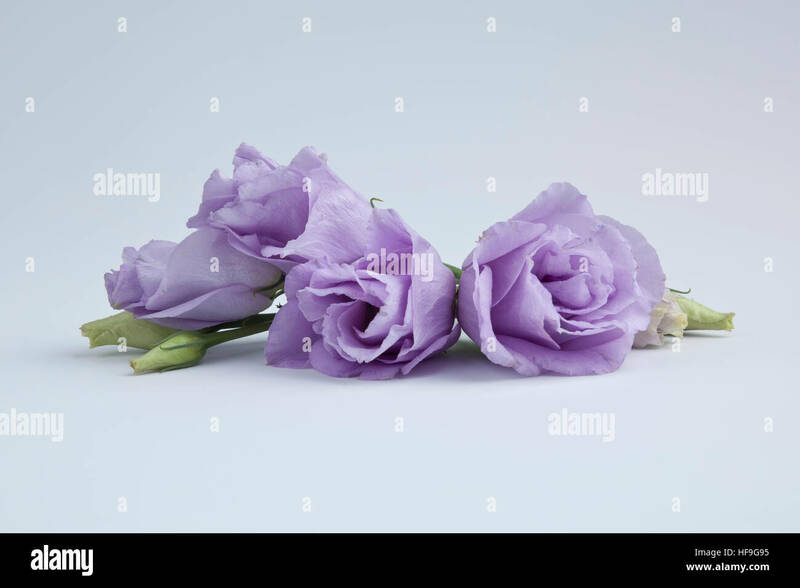 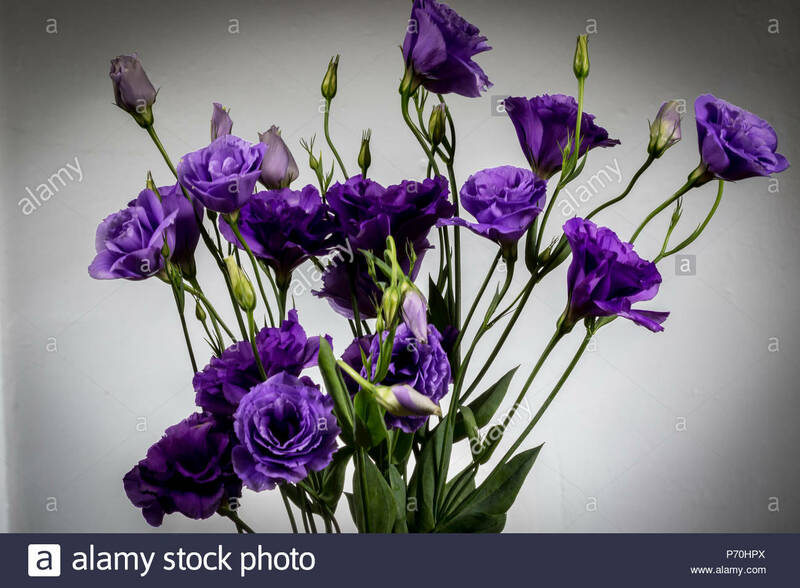 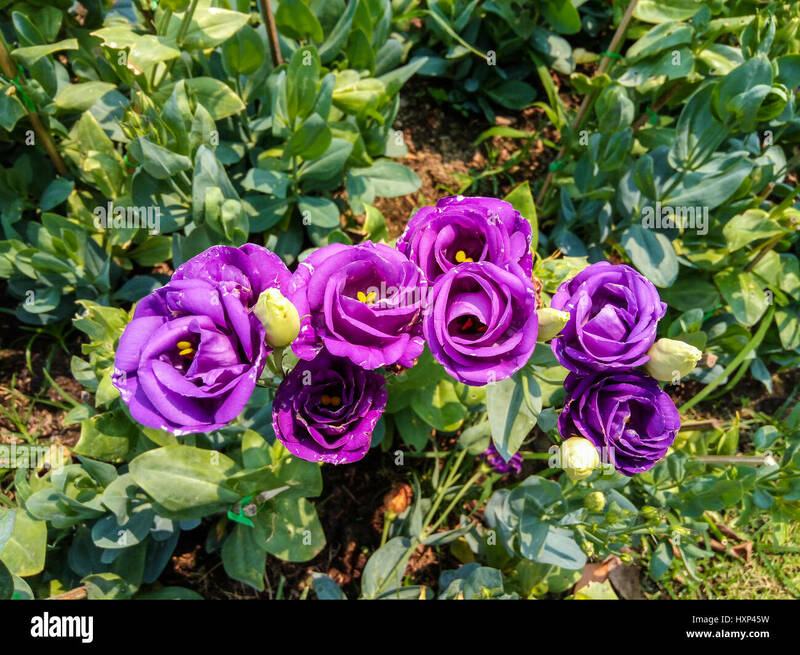 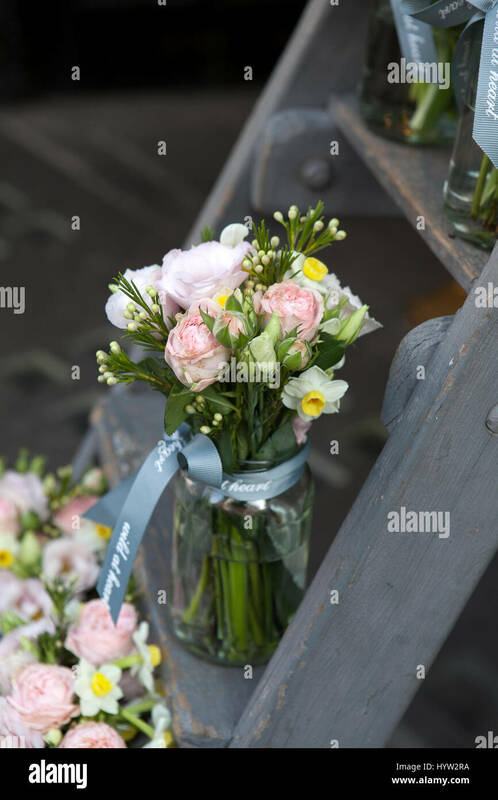 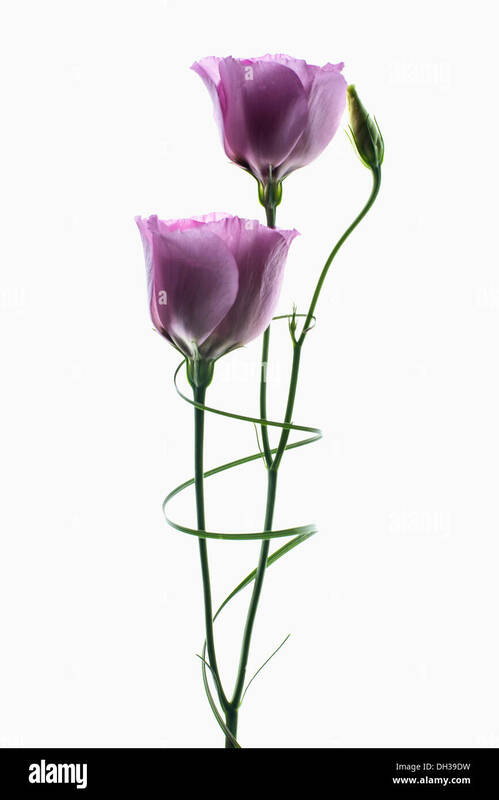 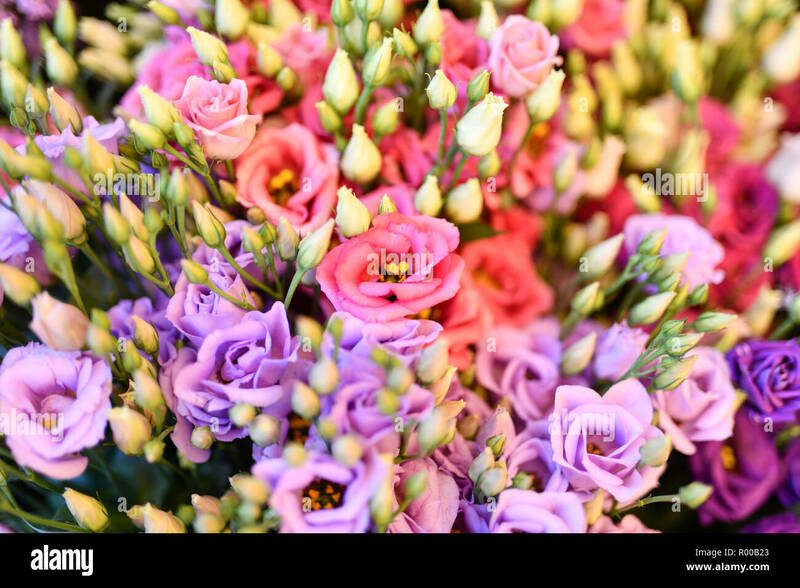 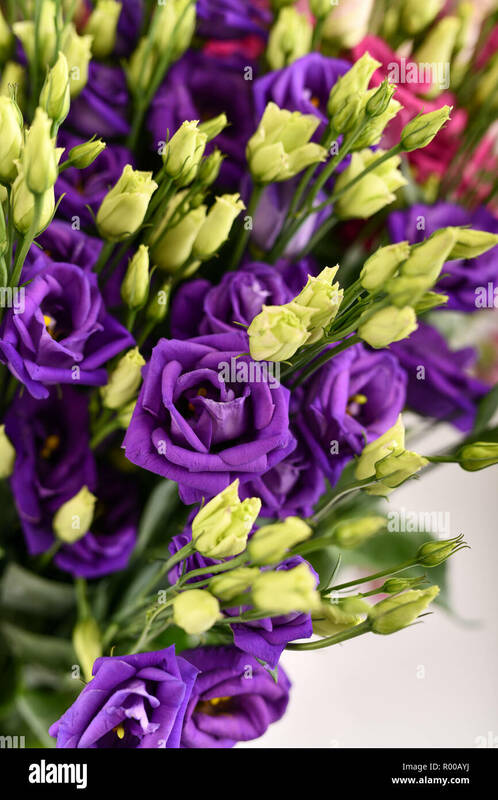 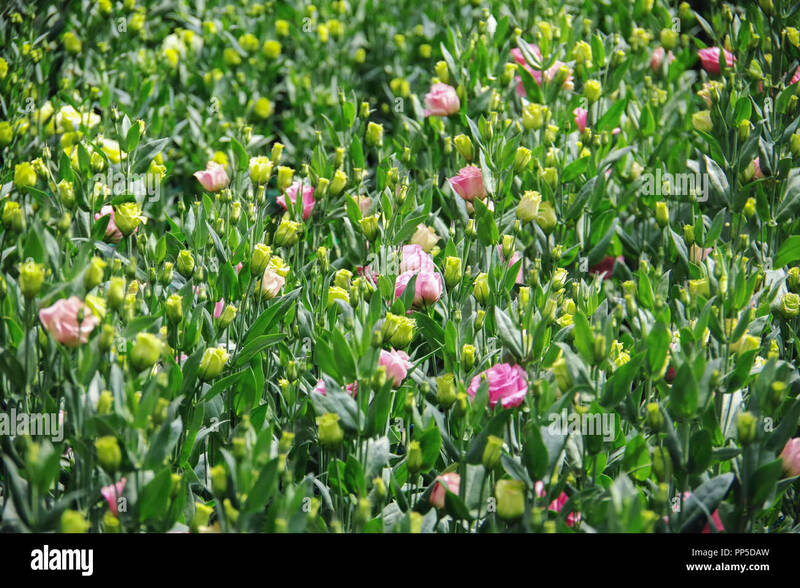 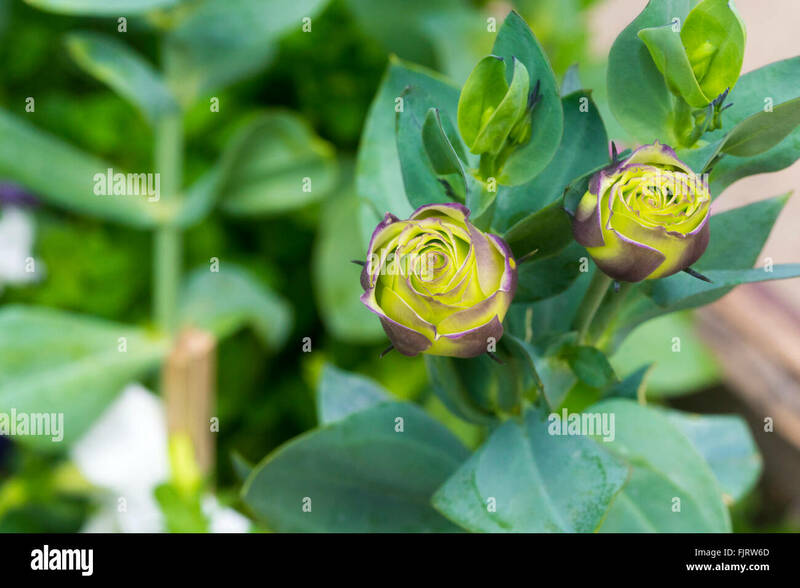 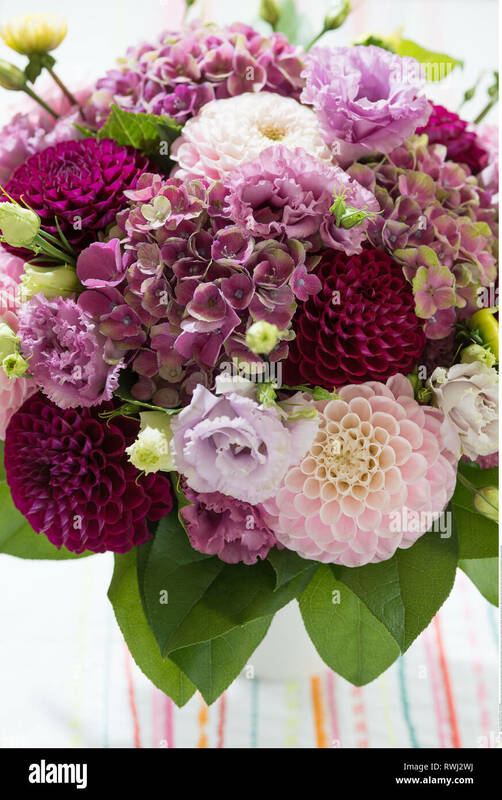 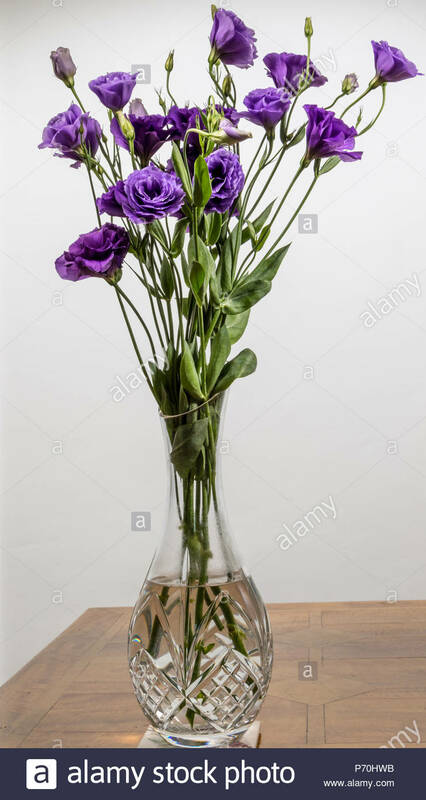 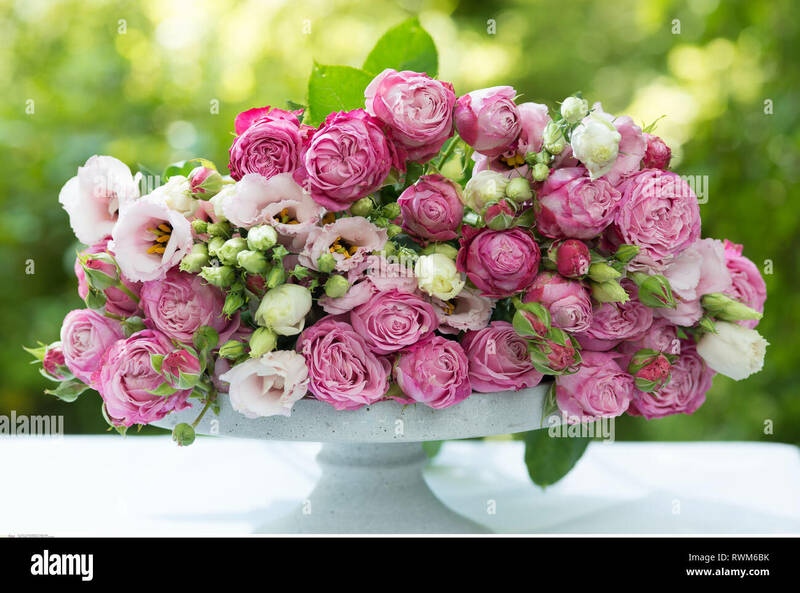 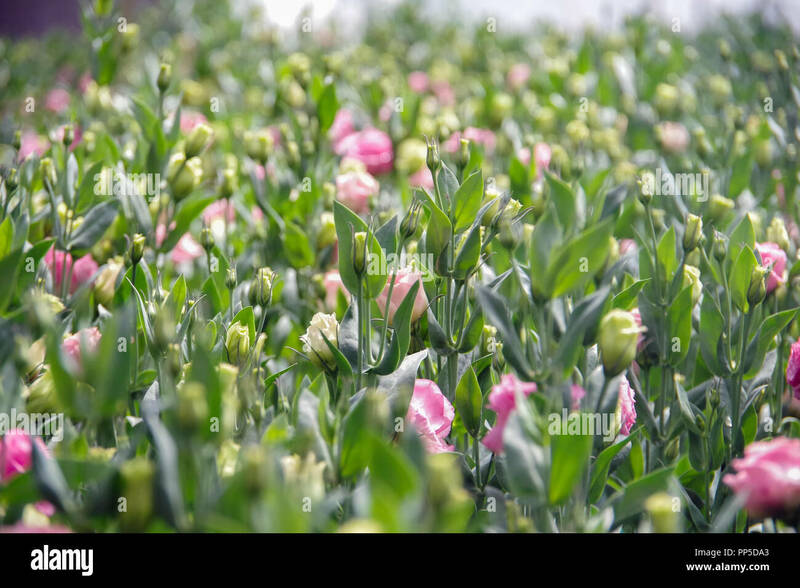 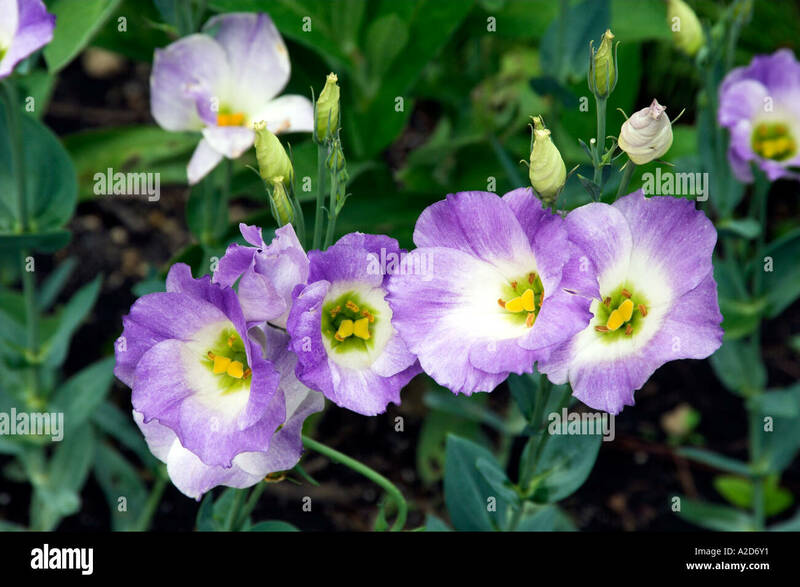 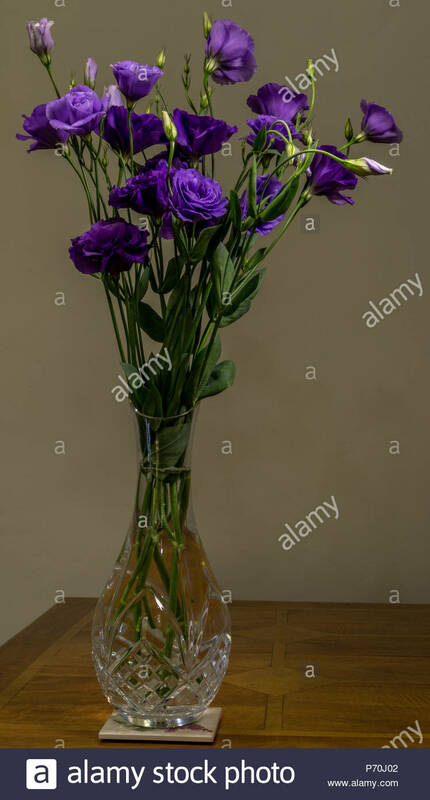 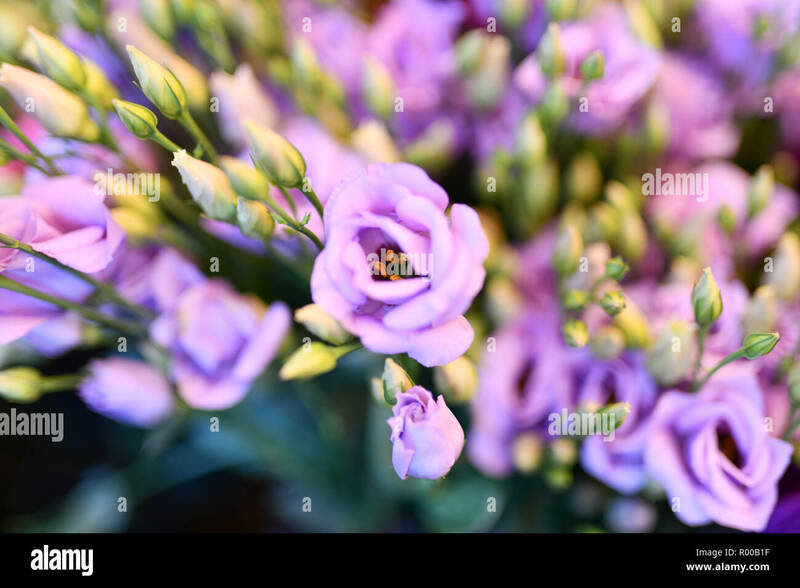 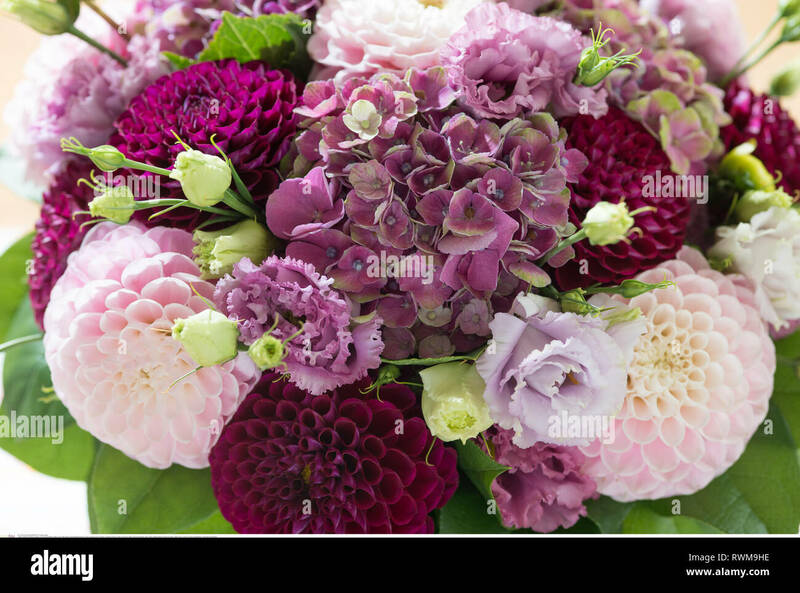 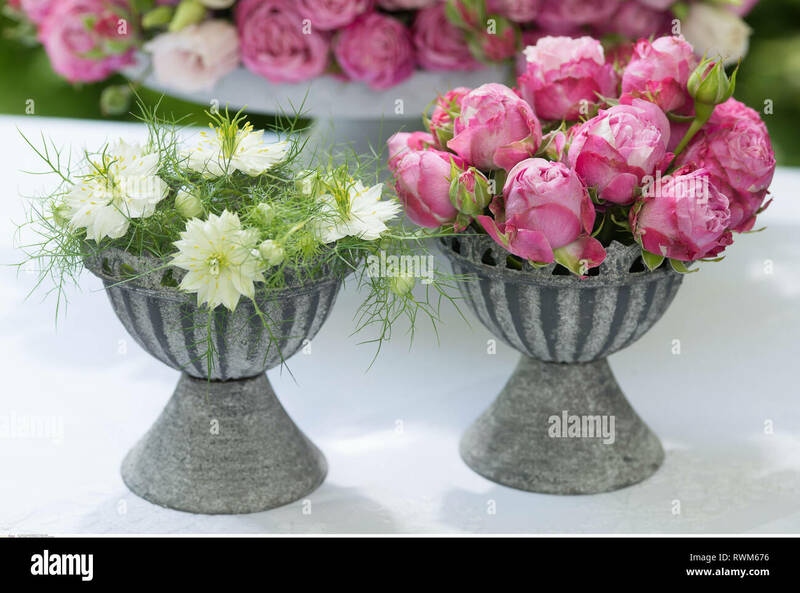 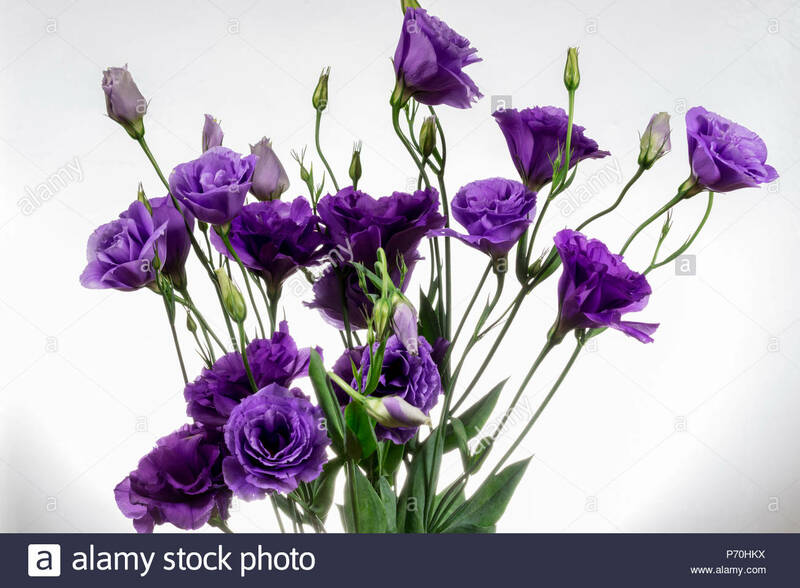 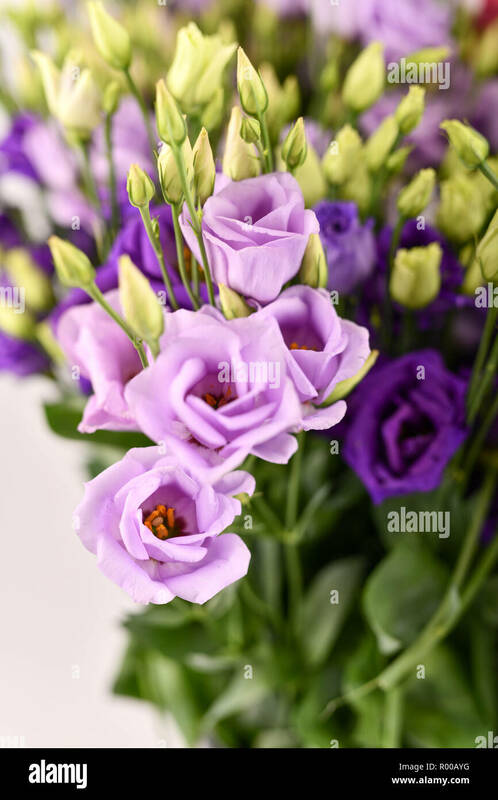 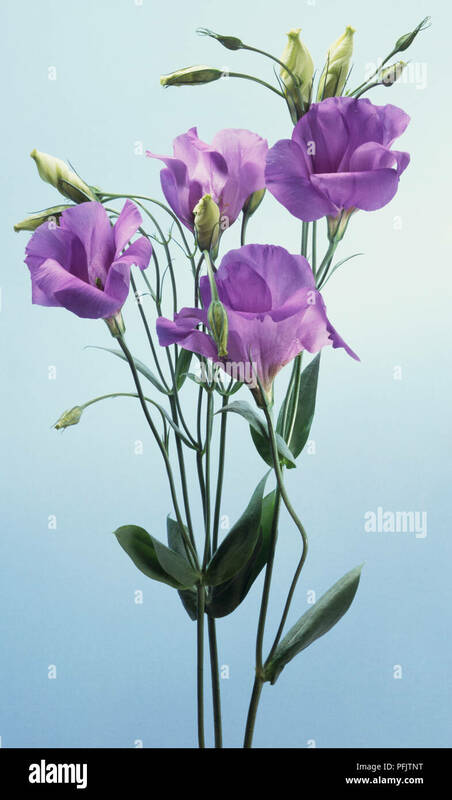 Scientific name: Eustoma Grandiflorum. 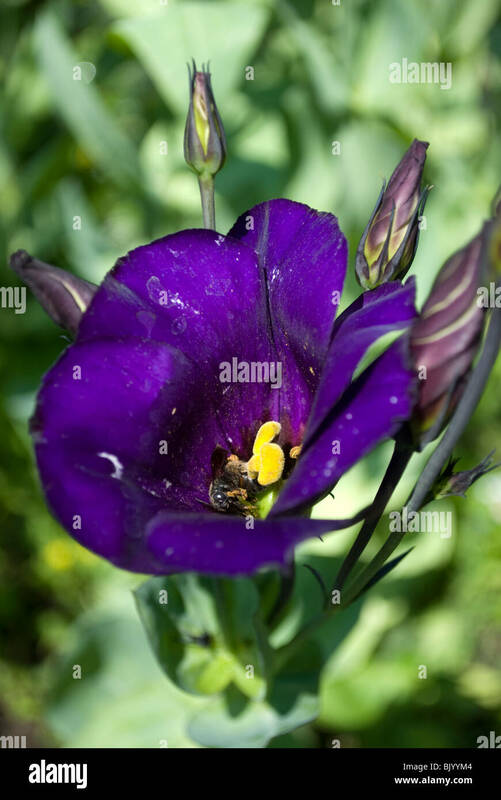 A Lisianthus (Eustoma russellianum) flower with a Bumblebee (Bombus) residing inside from a residential garden in Waupaca, WI. 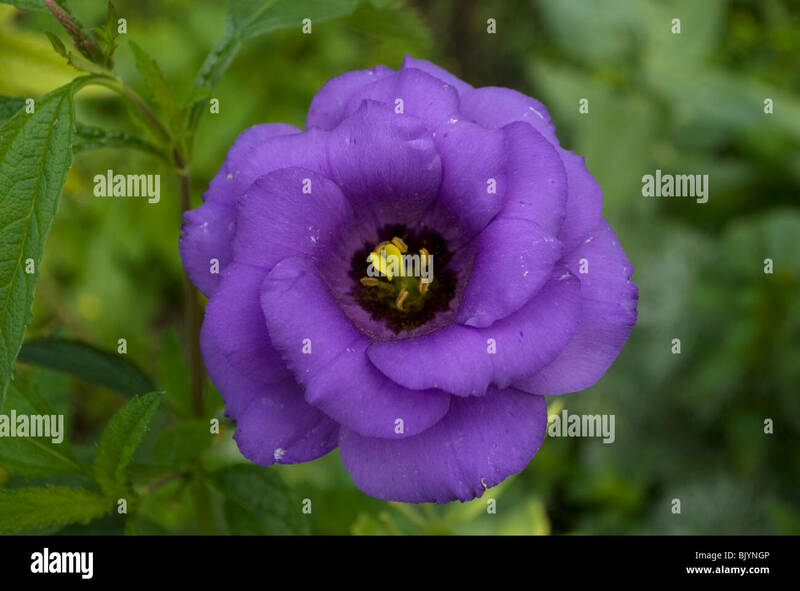 Texas Bluebell wildflowers, Eustoma grandiflorum, on the grounds of Old Baylor College Park in Independence, Texas. 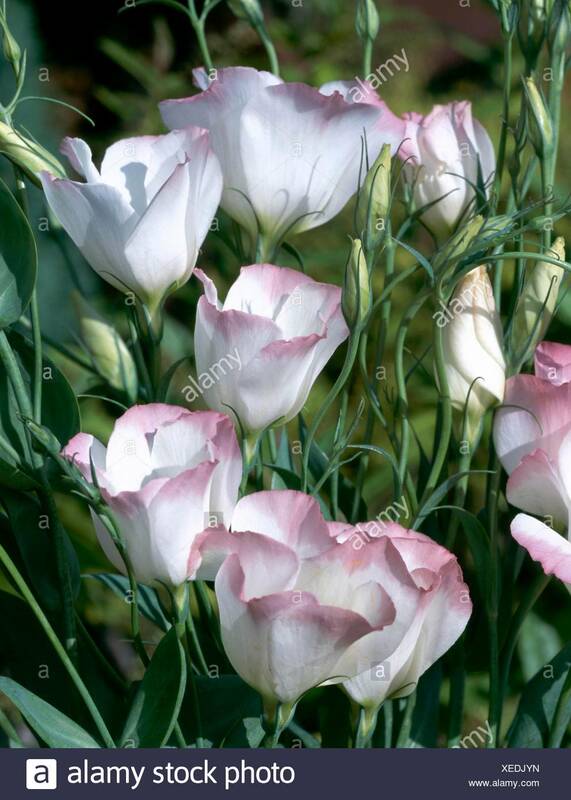 Lisianthus, Eustoma russellianum Piccolo Rose. 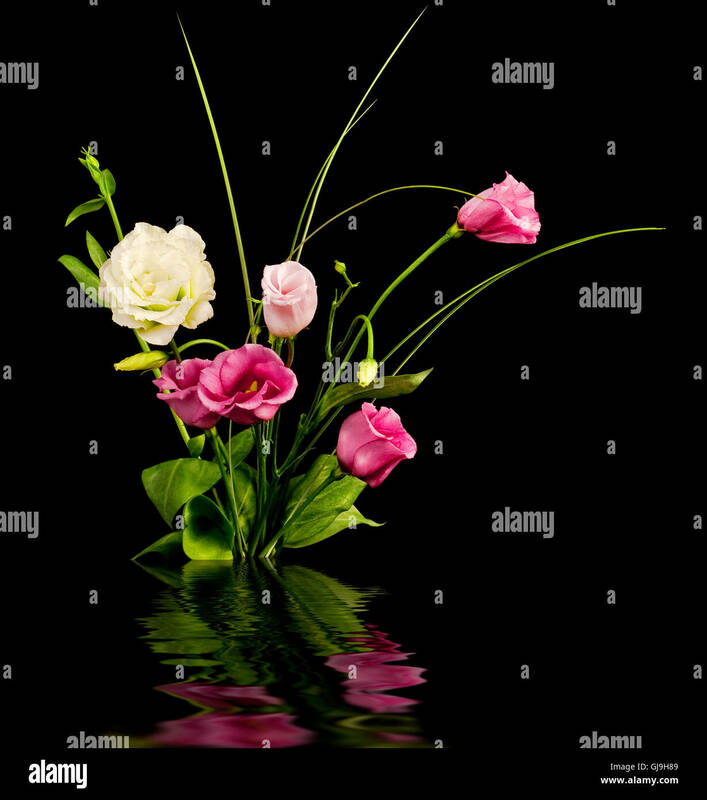 Studio shot of multiple flower heads arranged on light box. 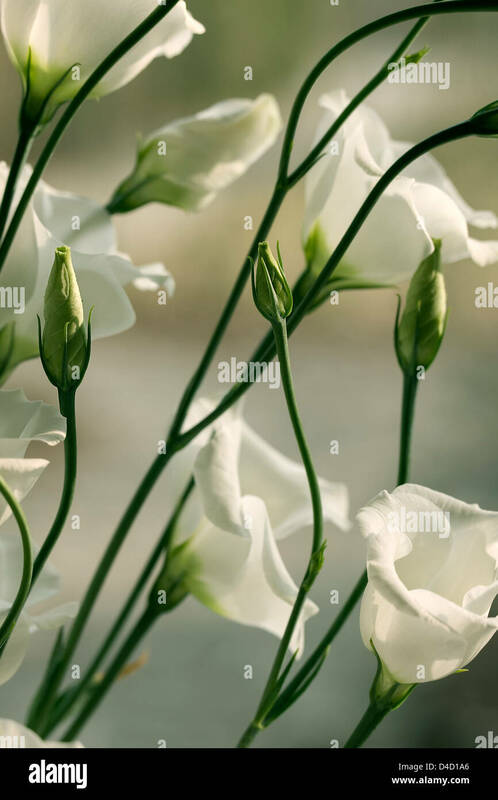 White Lisianthus unopened flowers. 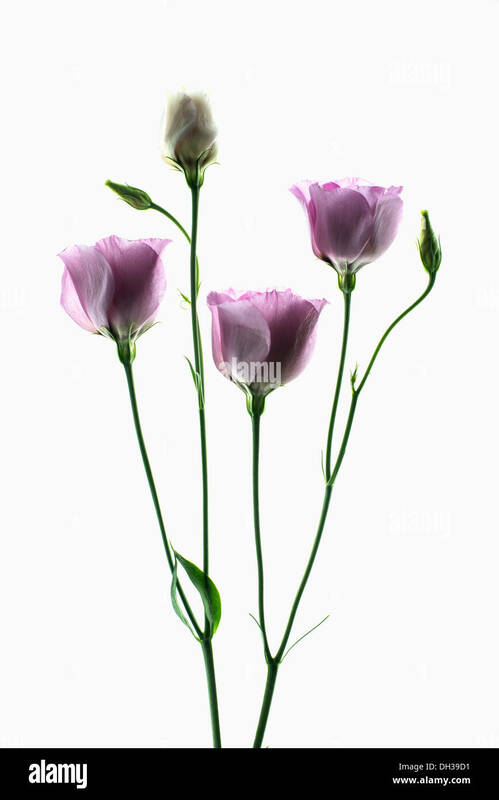 Scientific name: Eustoma Grandiflorum. 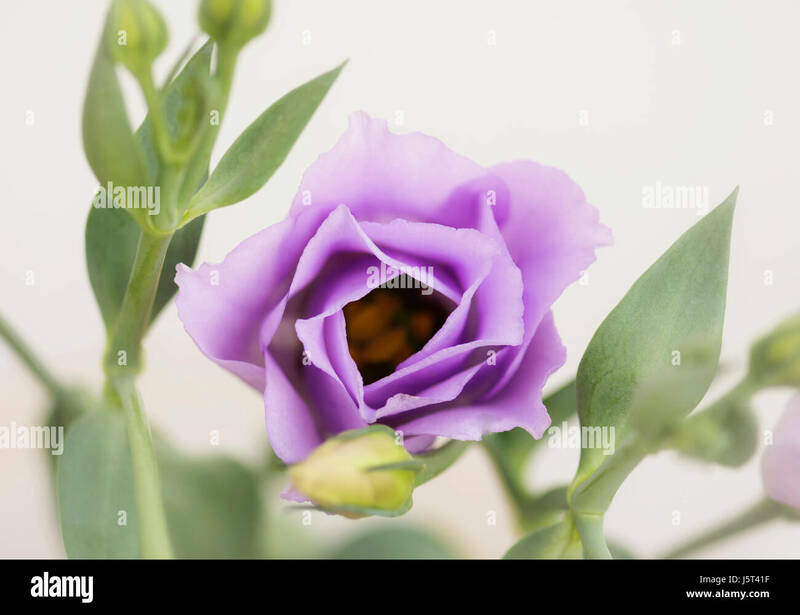 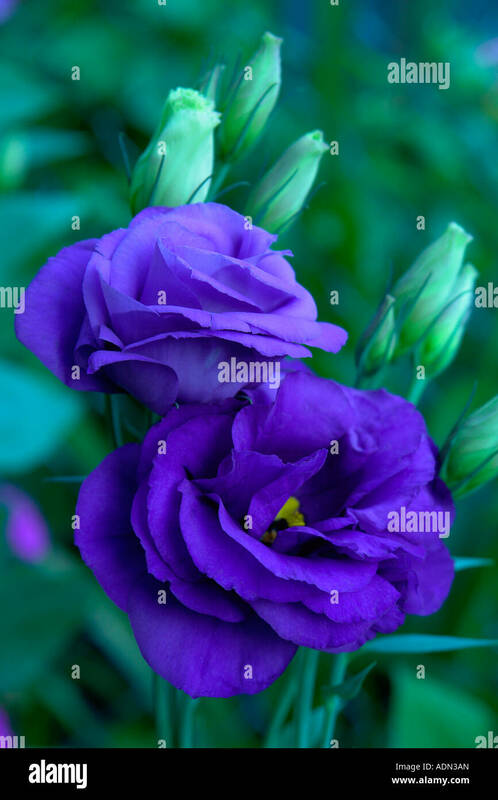 Blue Lisianthus Flower. 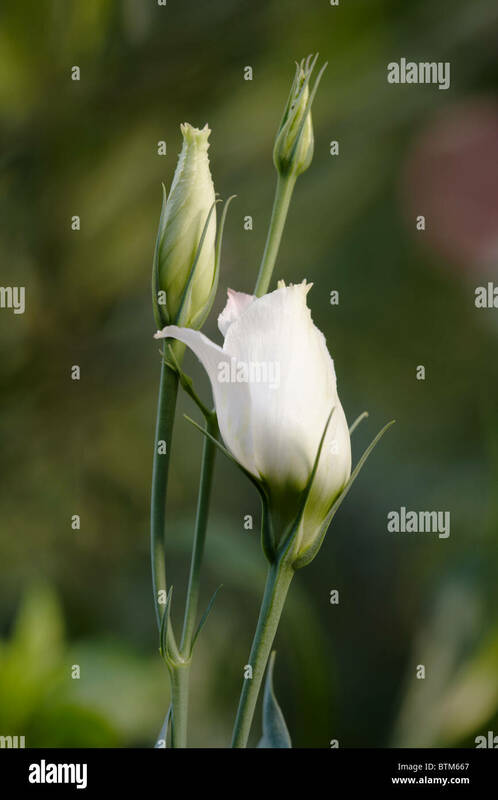 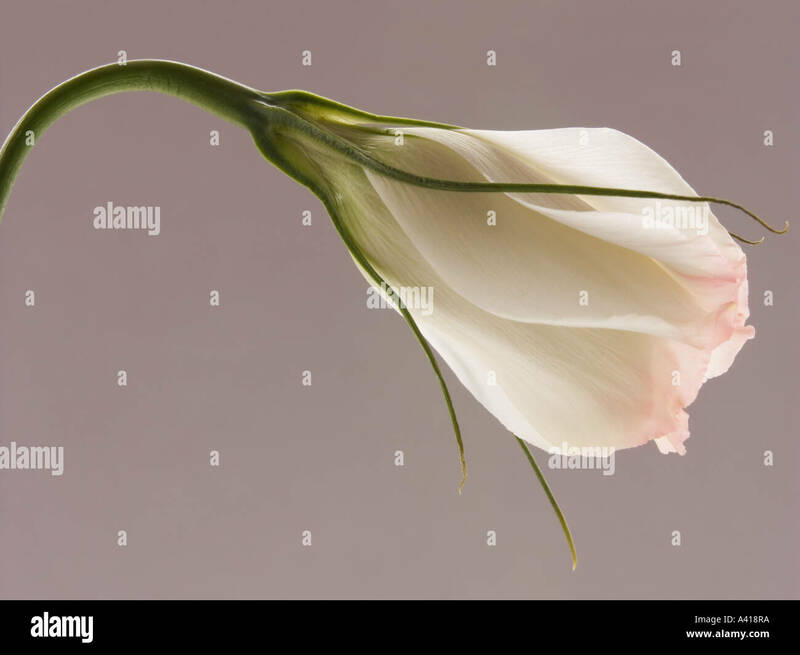 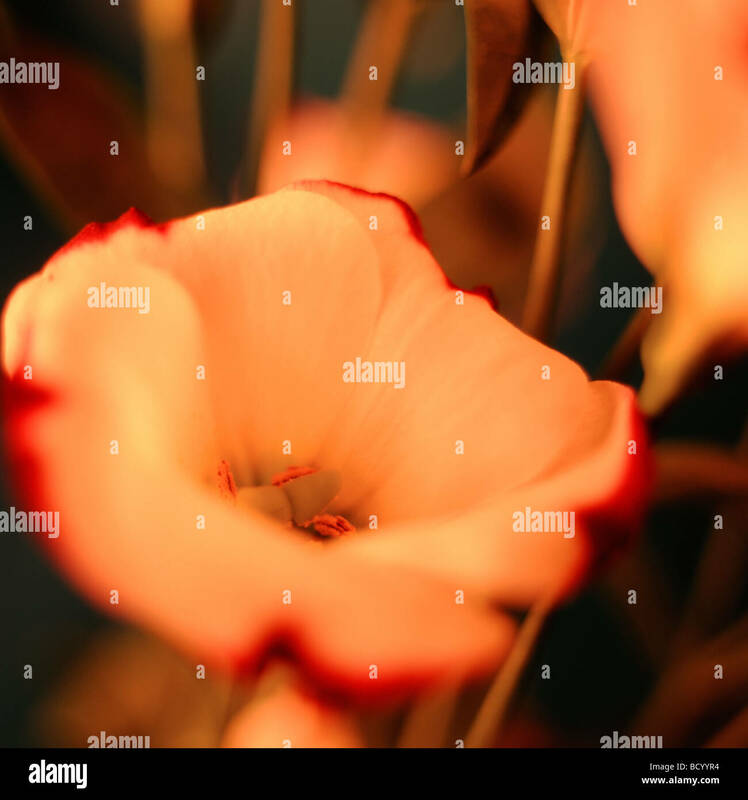 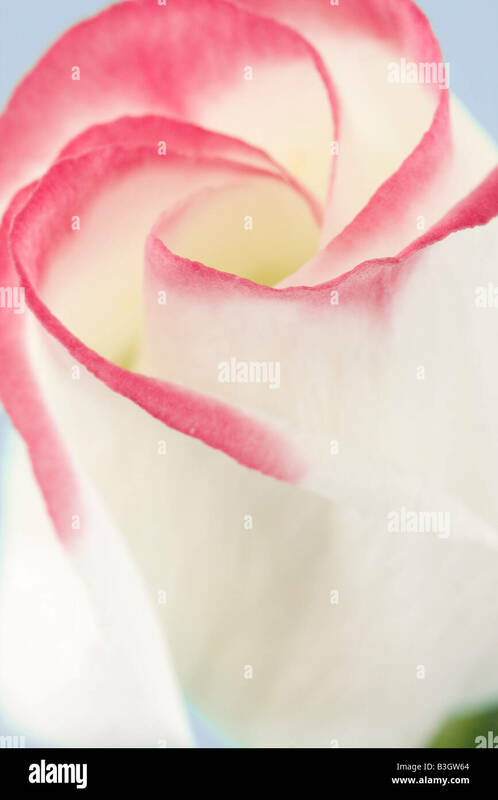 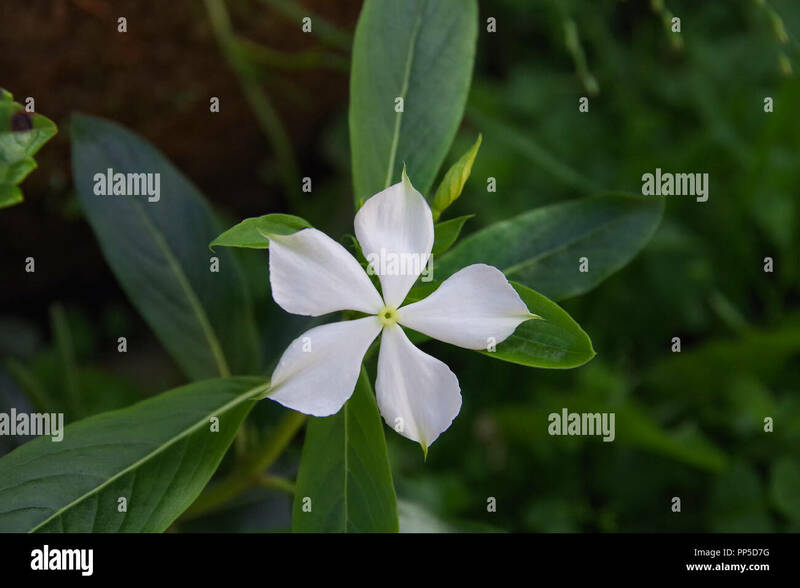 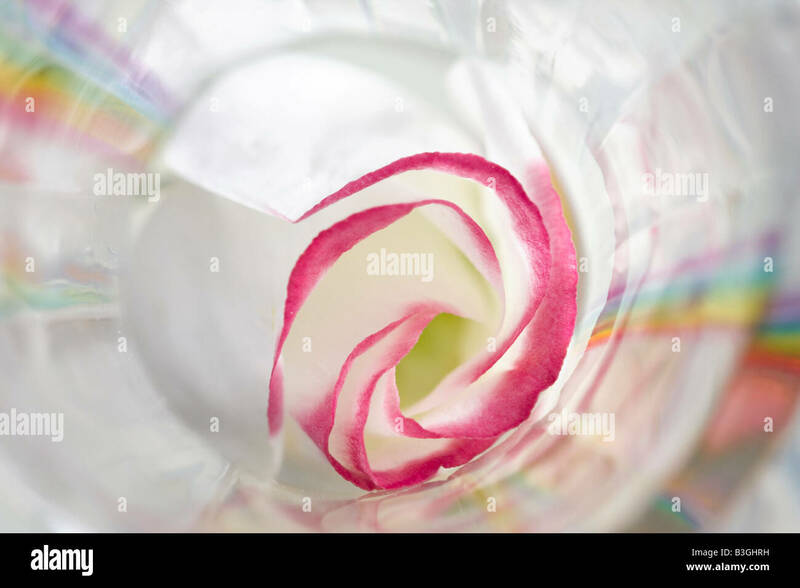 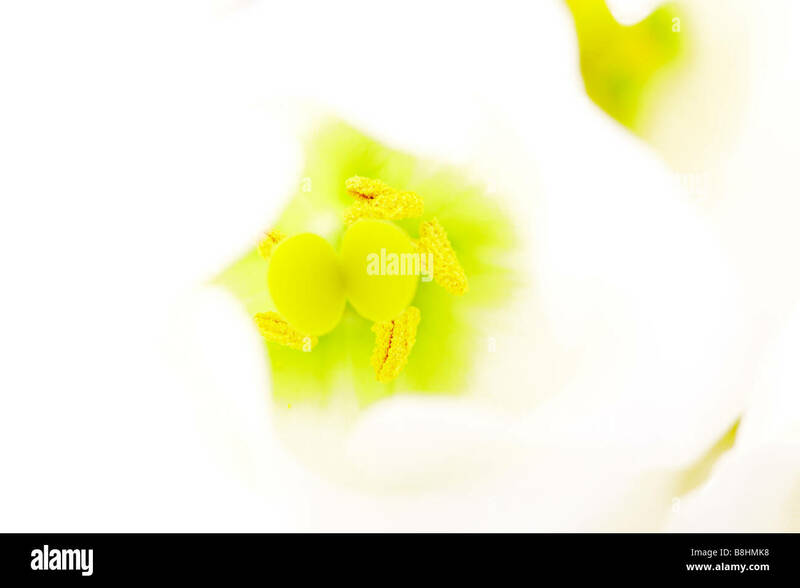 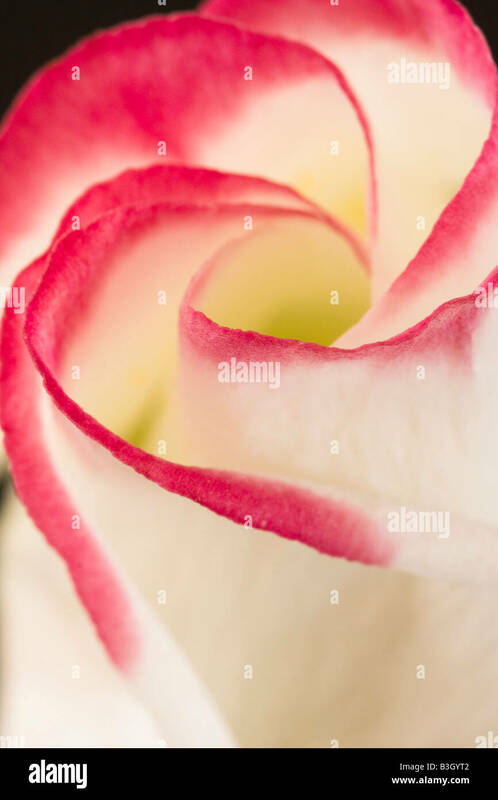 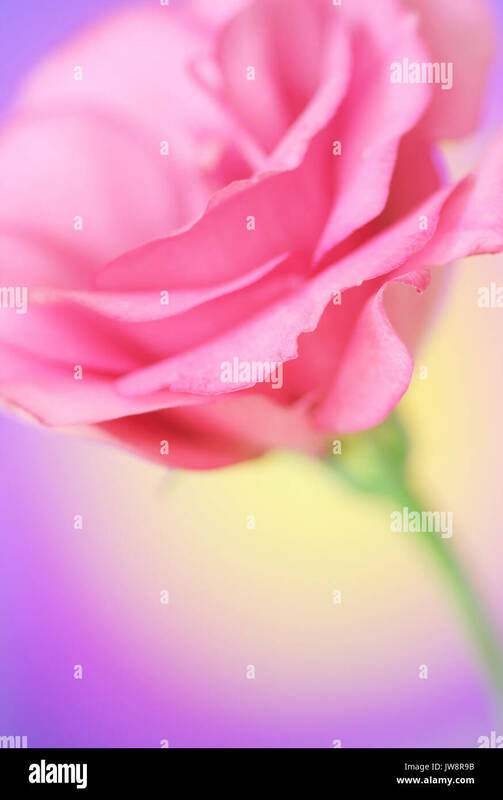 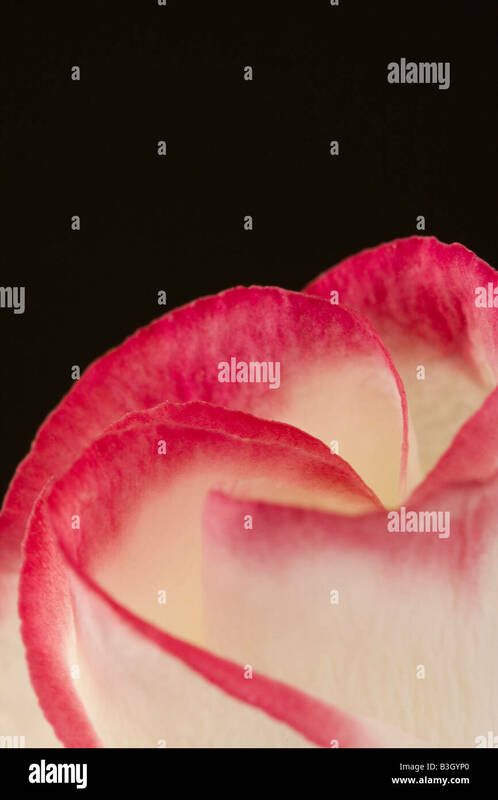 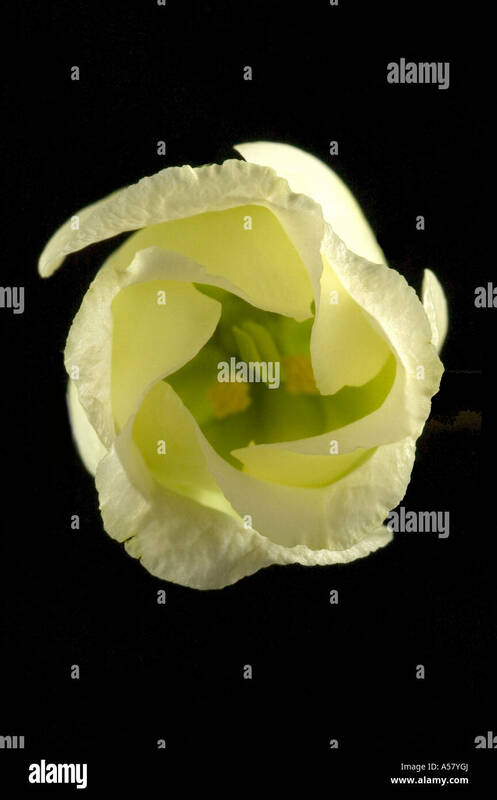 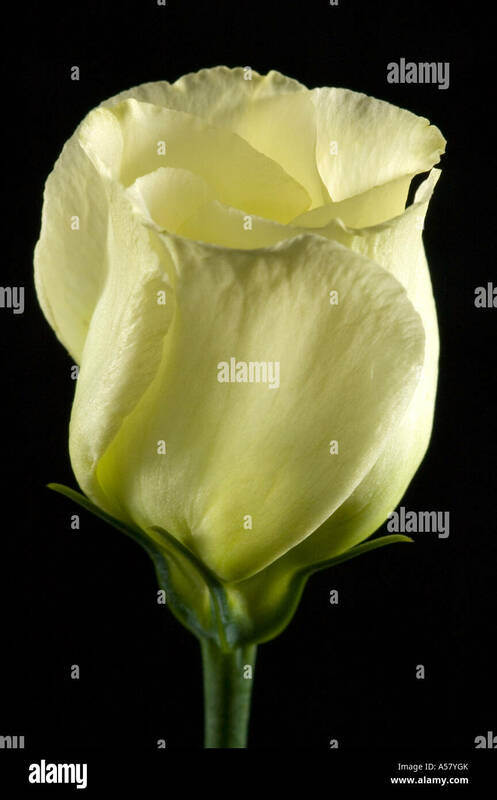 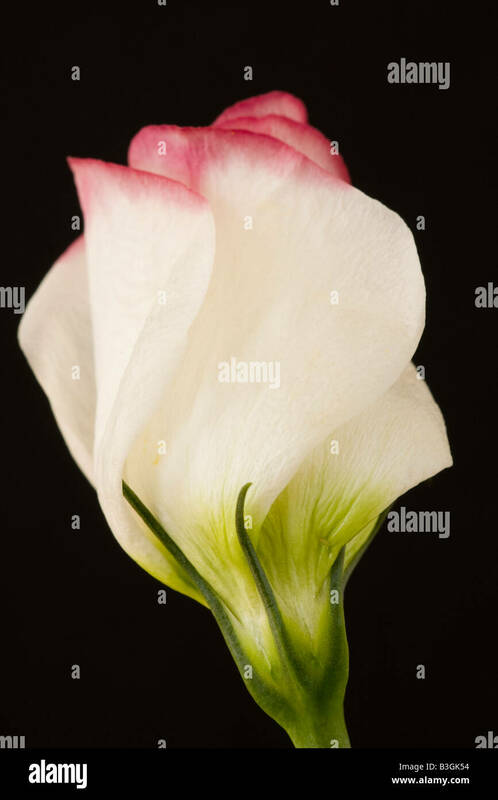 A single lisianthus flower on a white background. 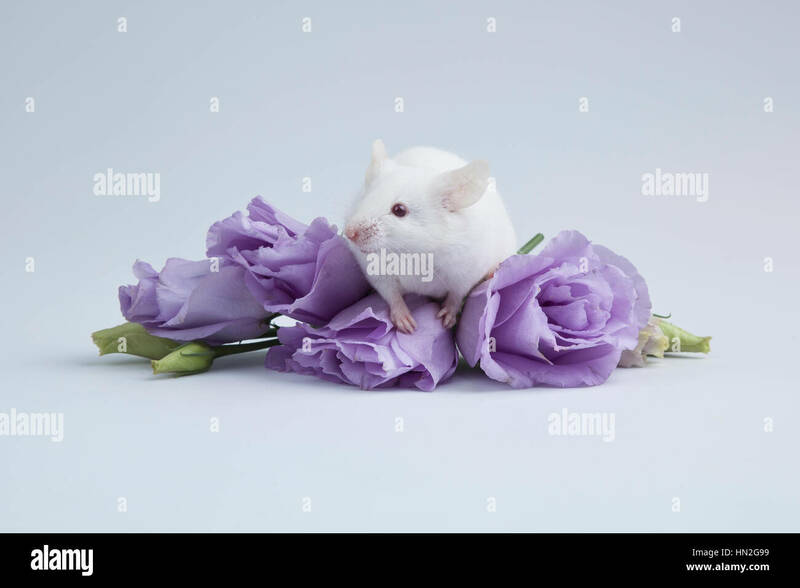 Albino mouse with puple flowers. 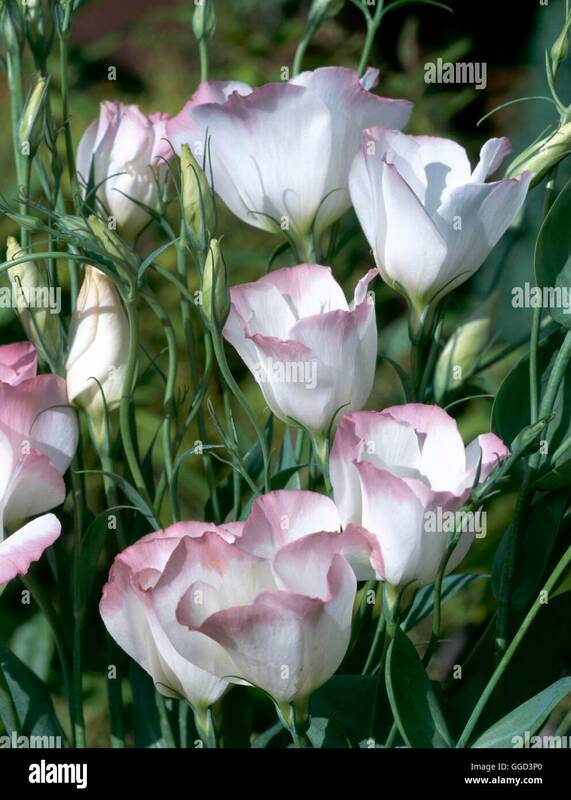 Lisianthus, Eustoma russellianum Piccolo Rose. 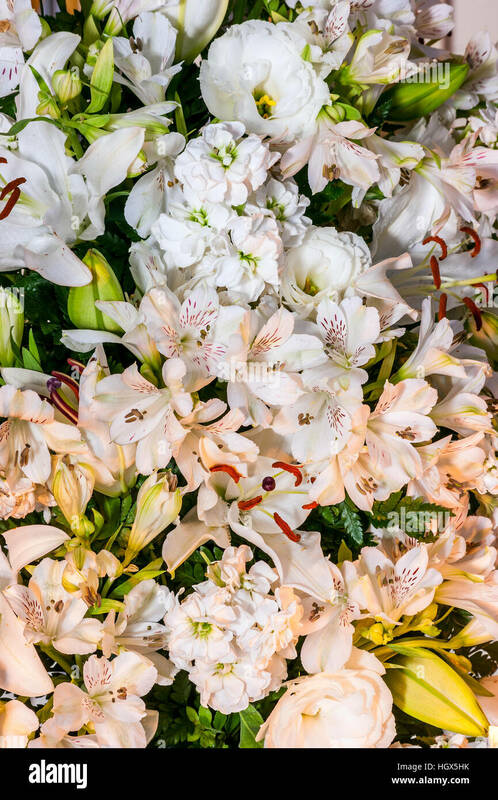 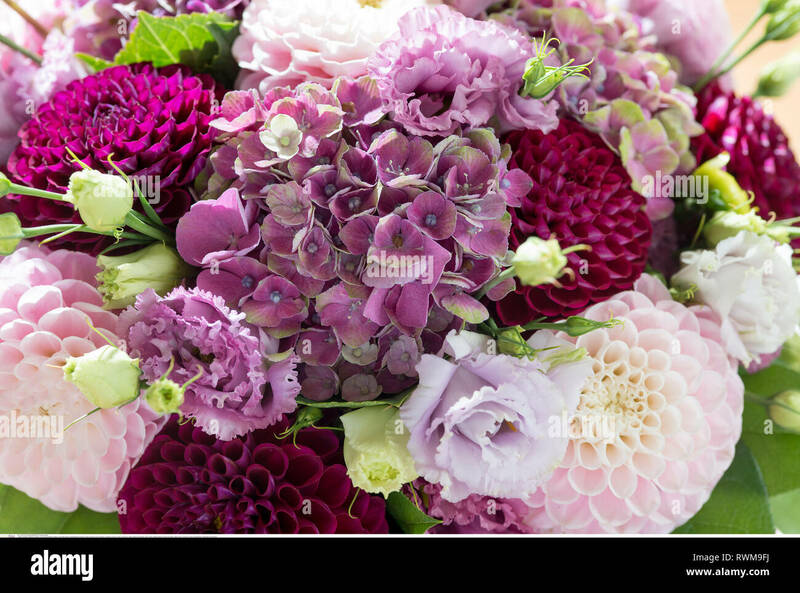 Studio shot of multiple flower heads arranged and photographed on a lightbox. 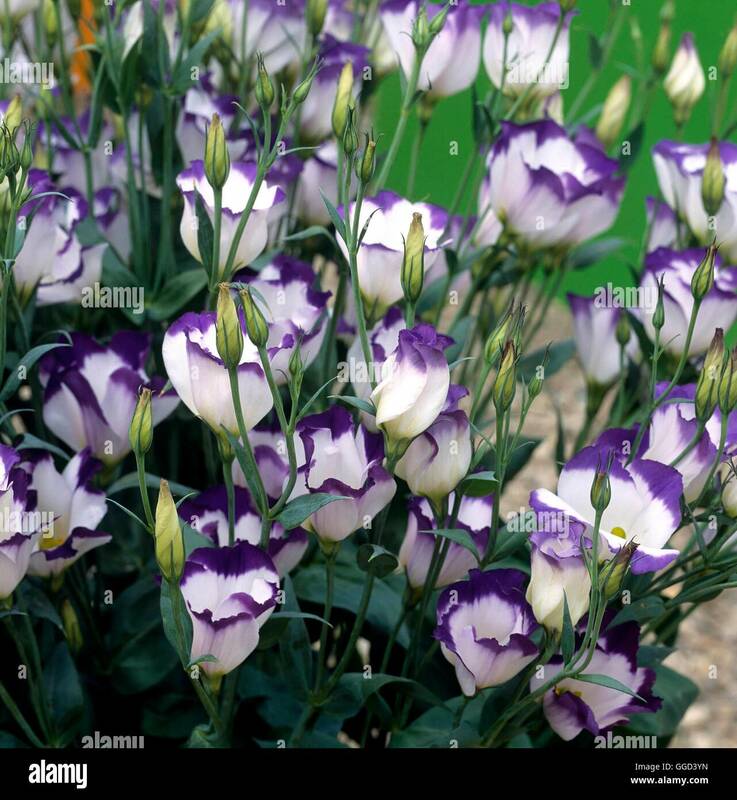 Blue Lisianthus Flowers. 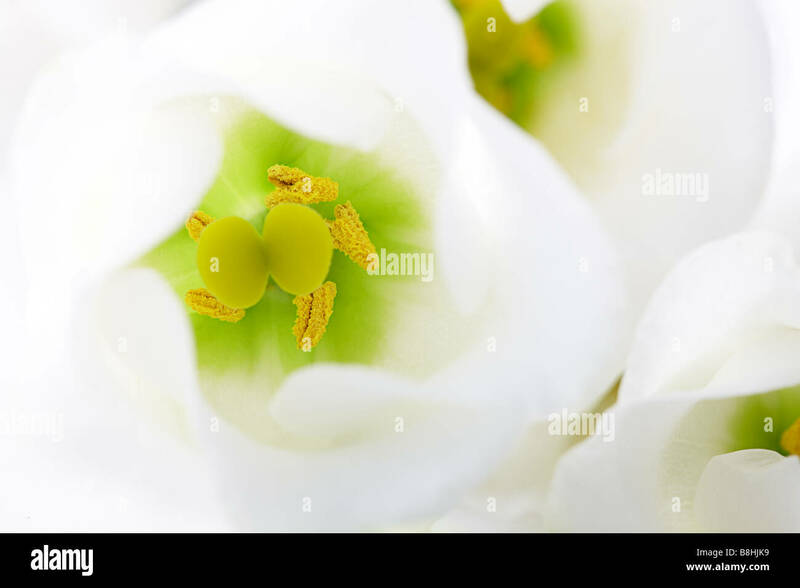 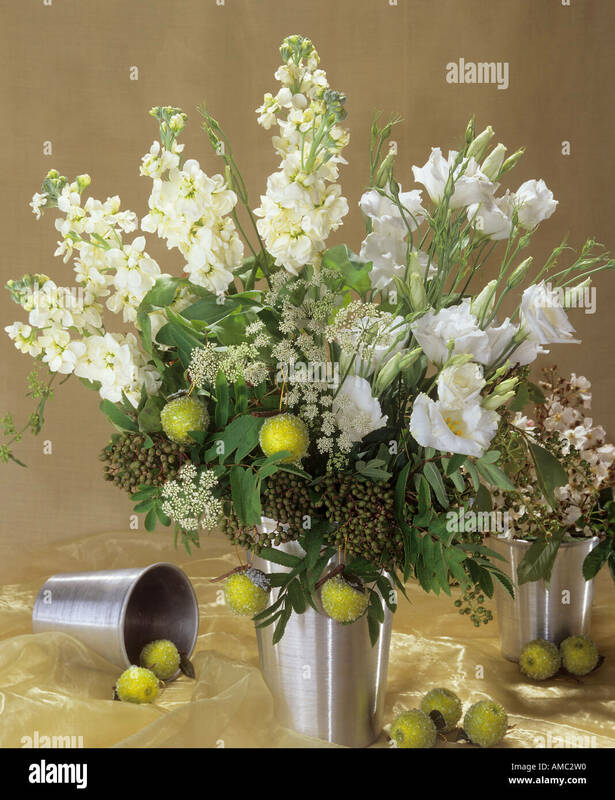 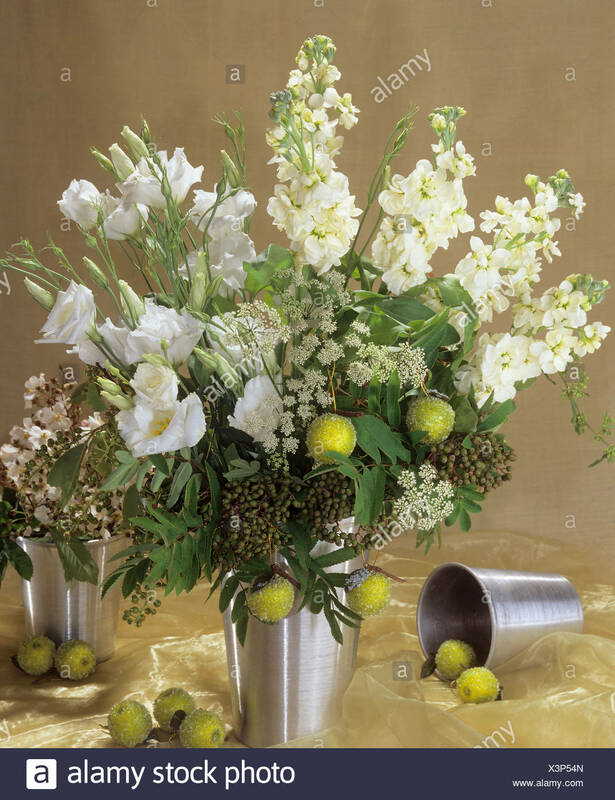 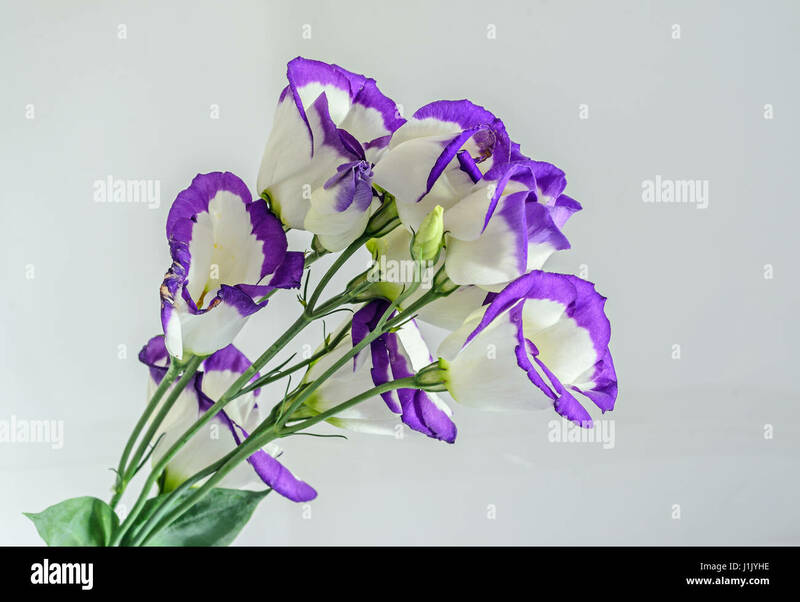 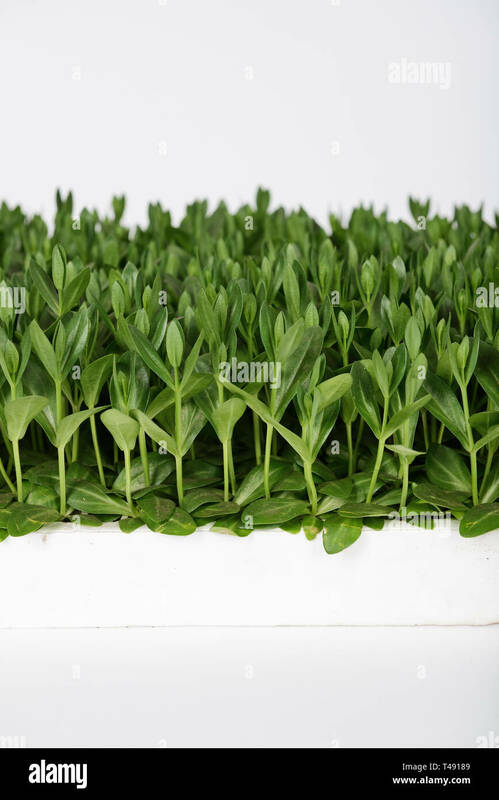 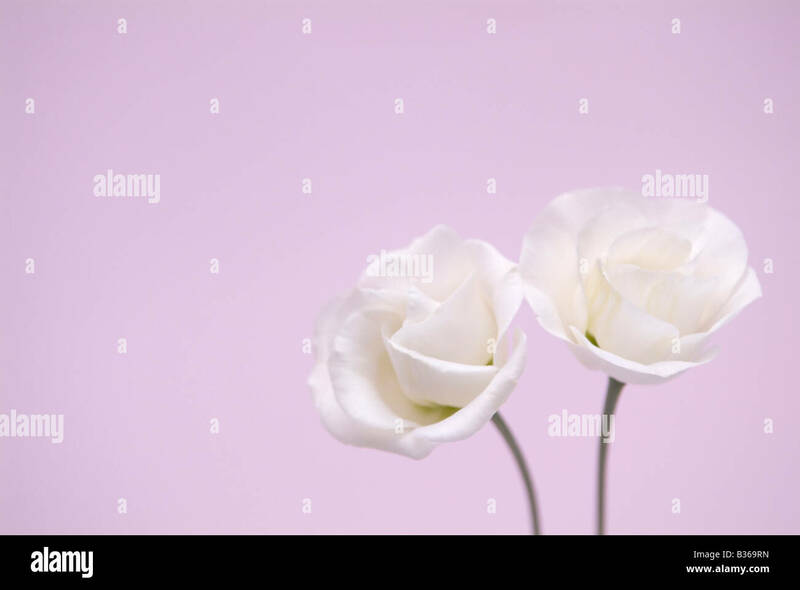 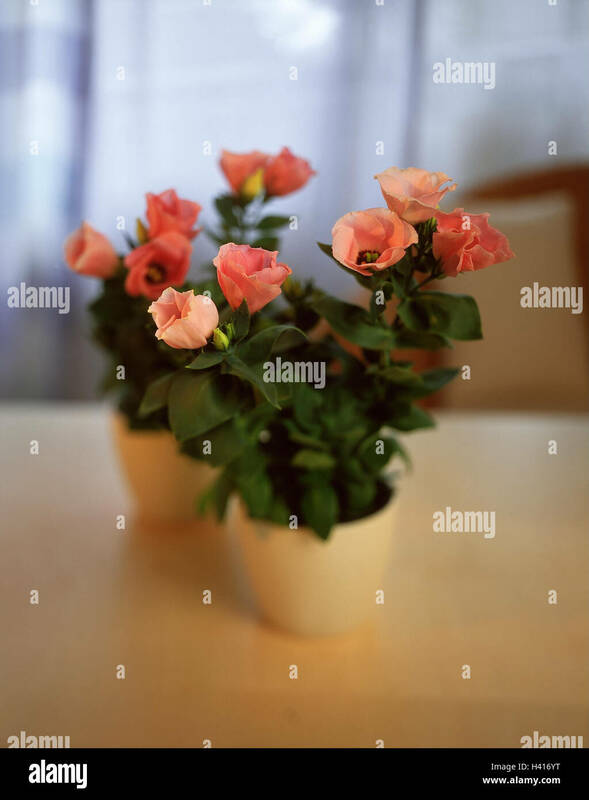 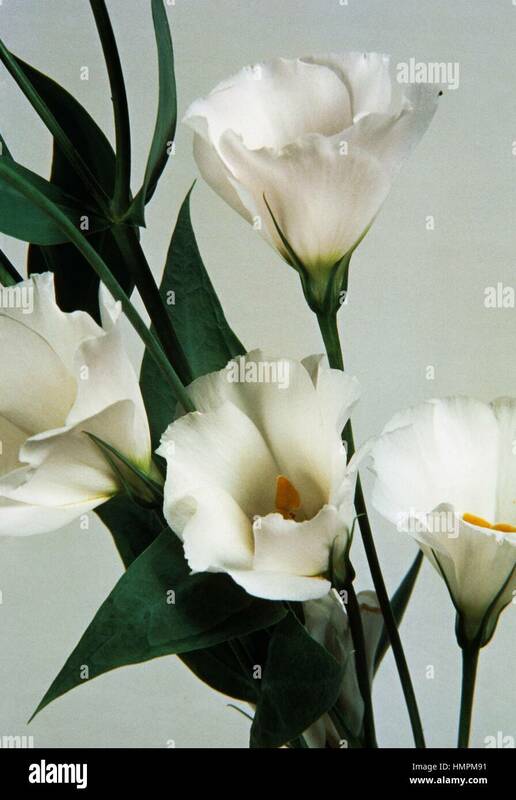 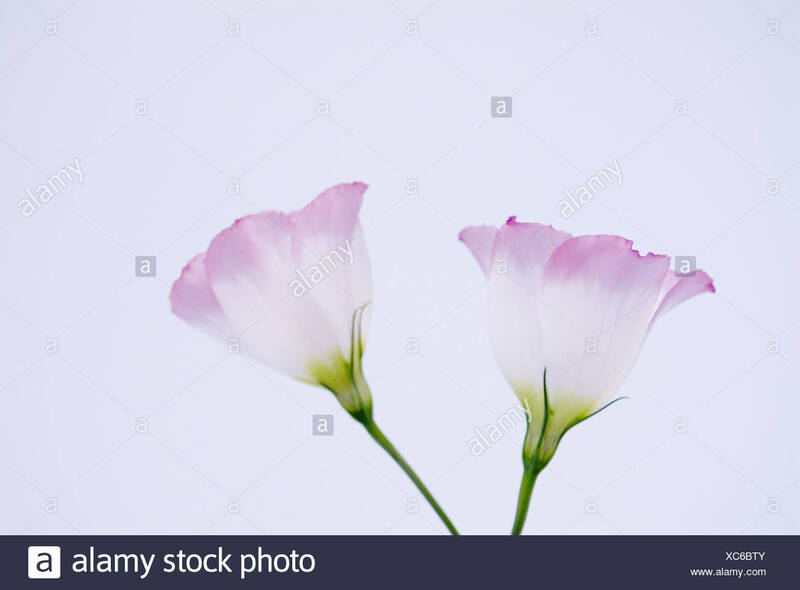 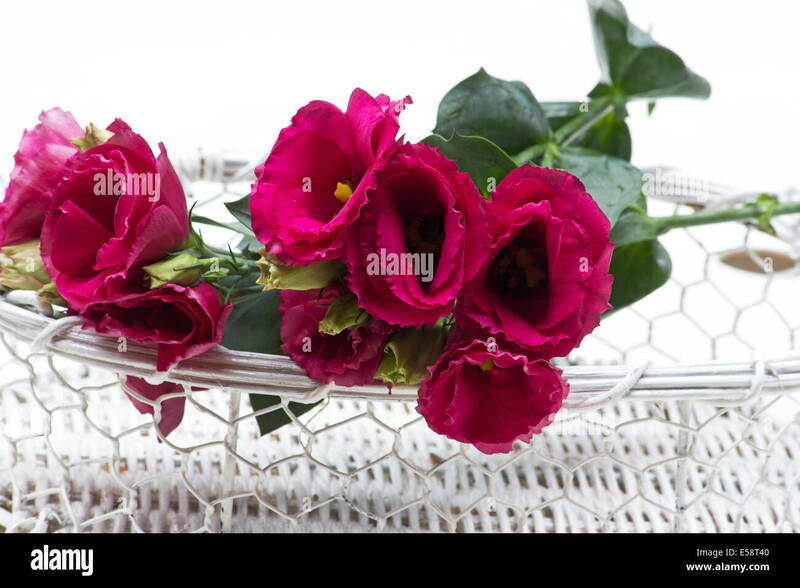 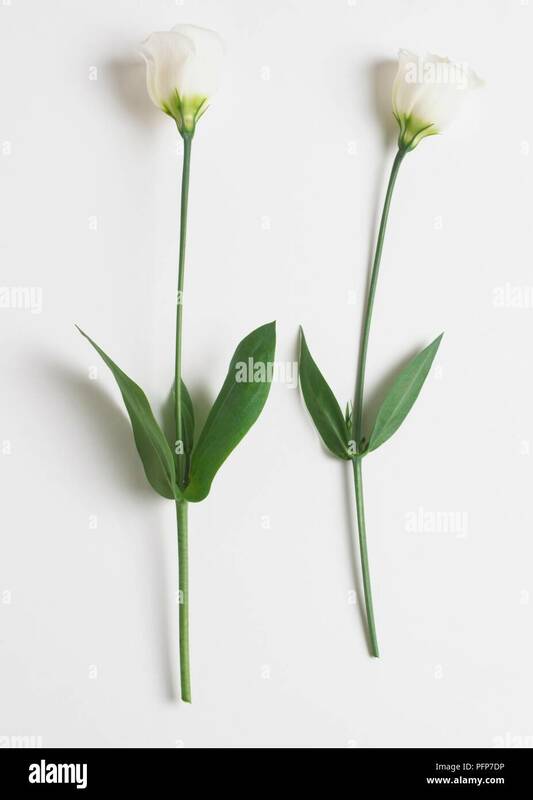 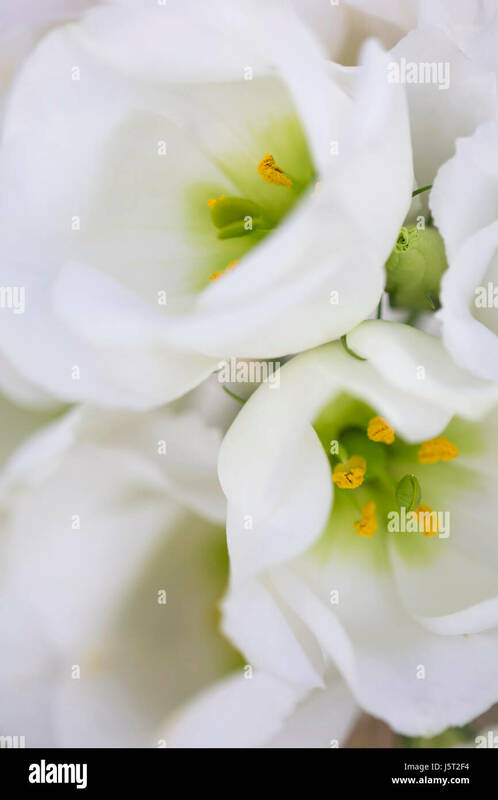 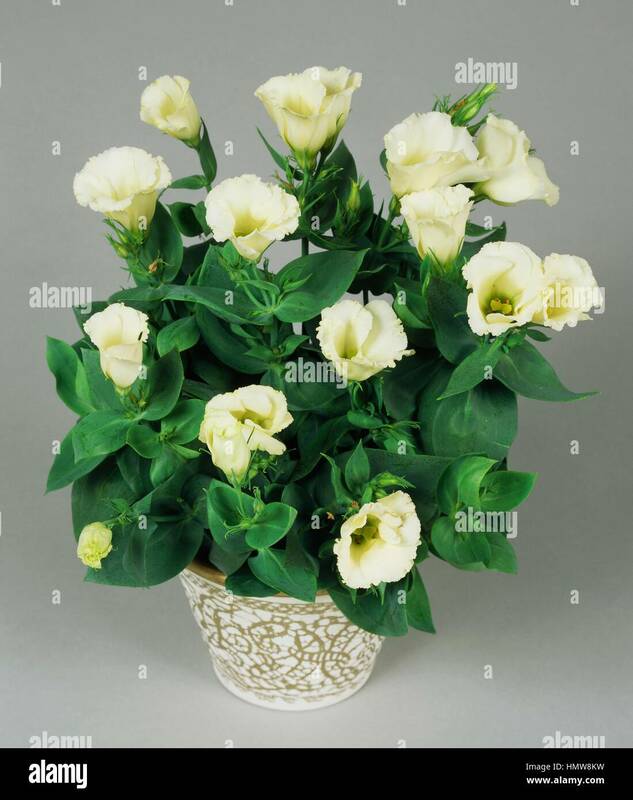 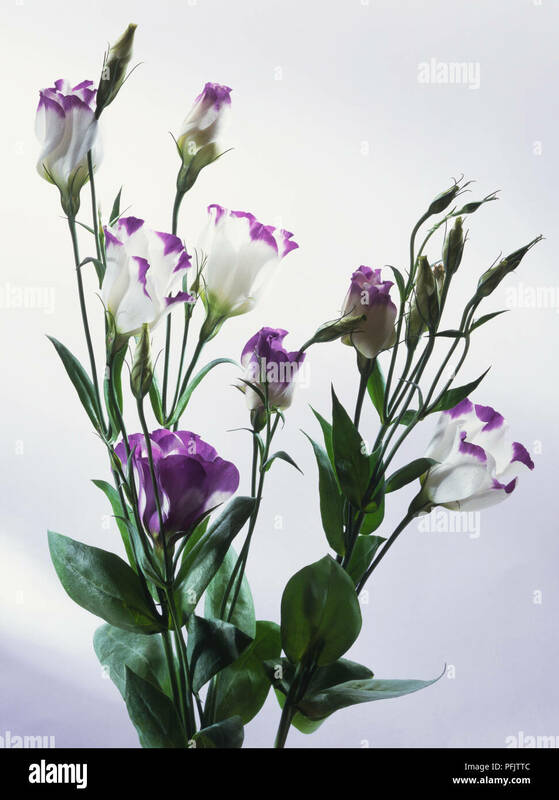 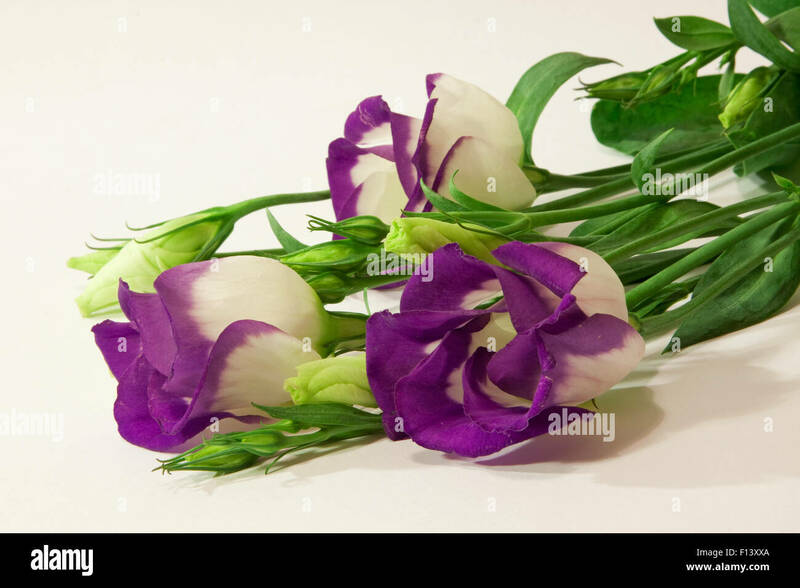 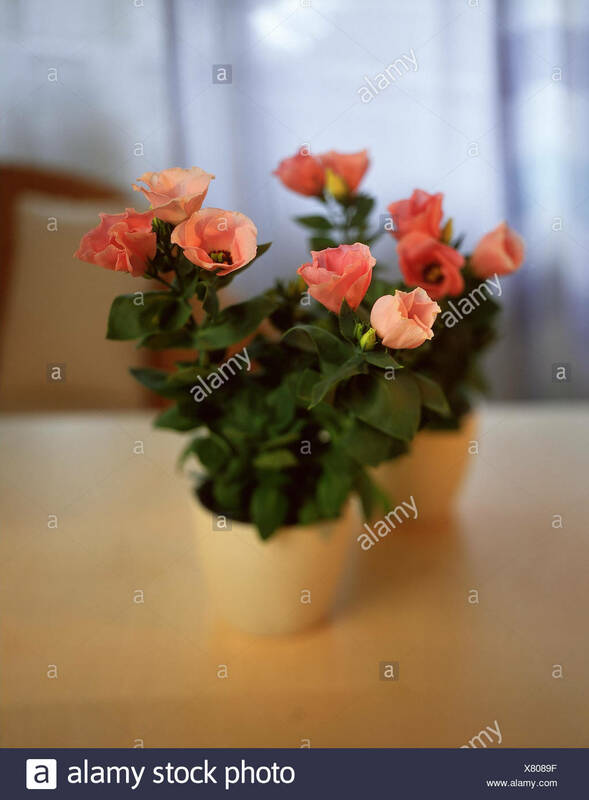 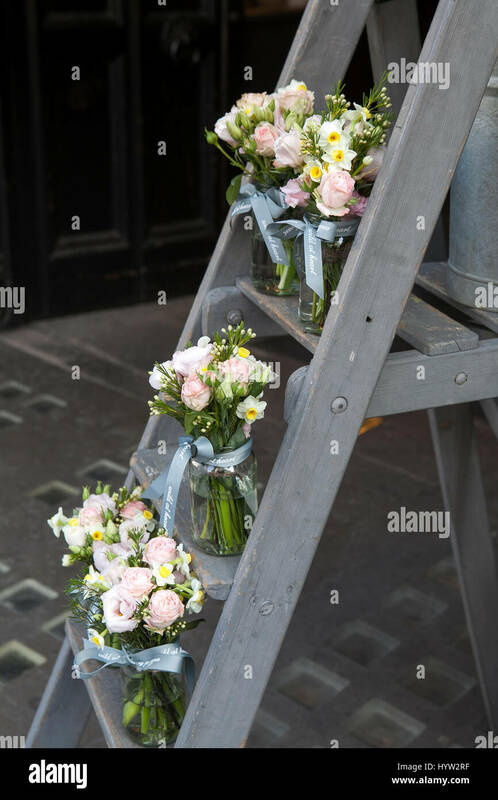 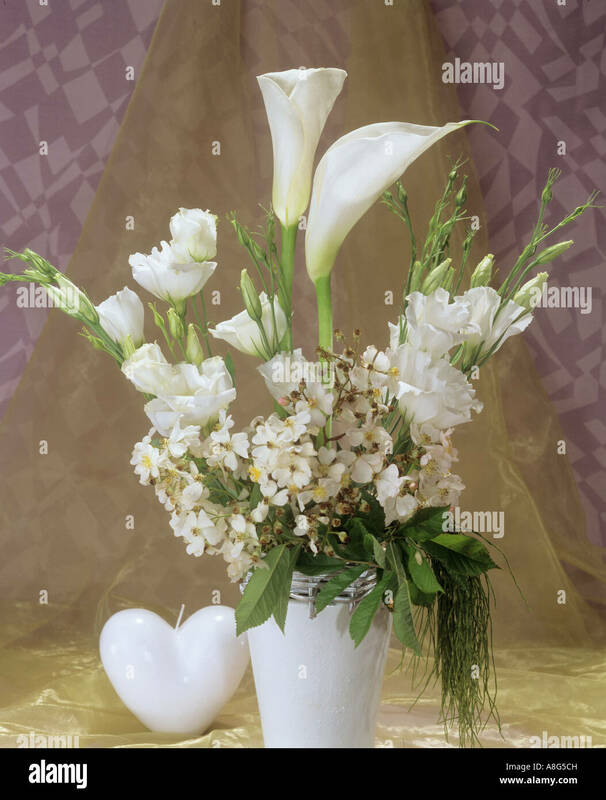 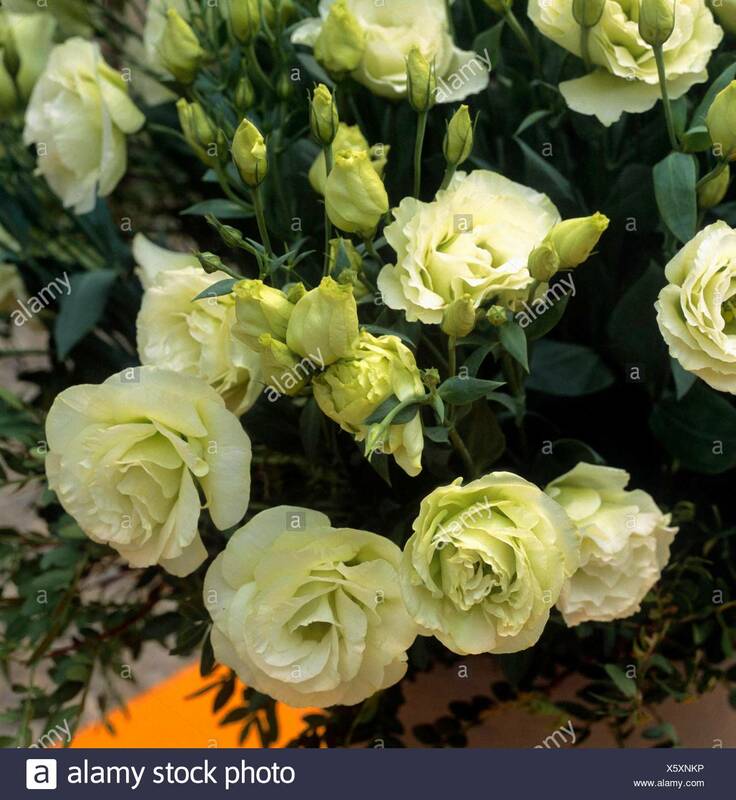 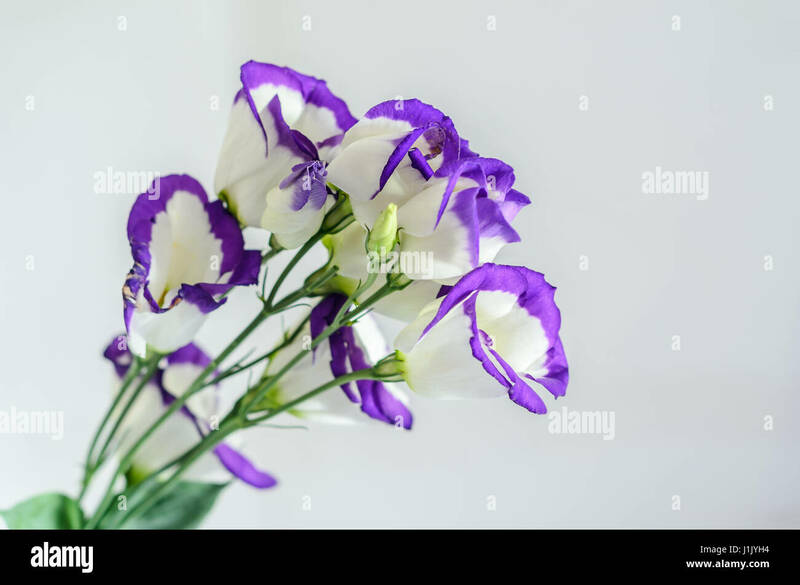 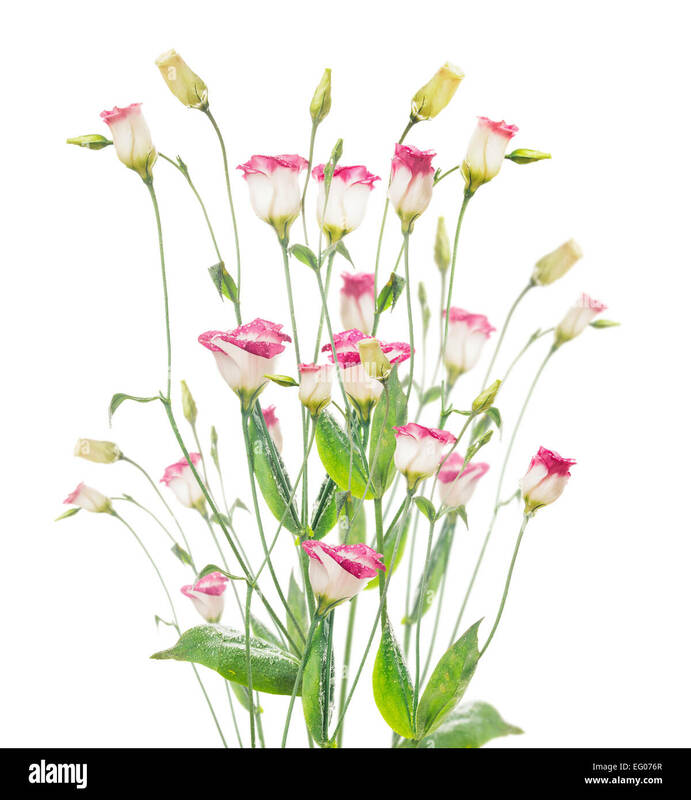 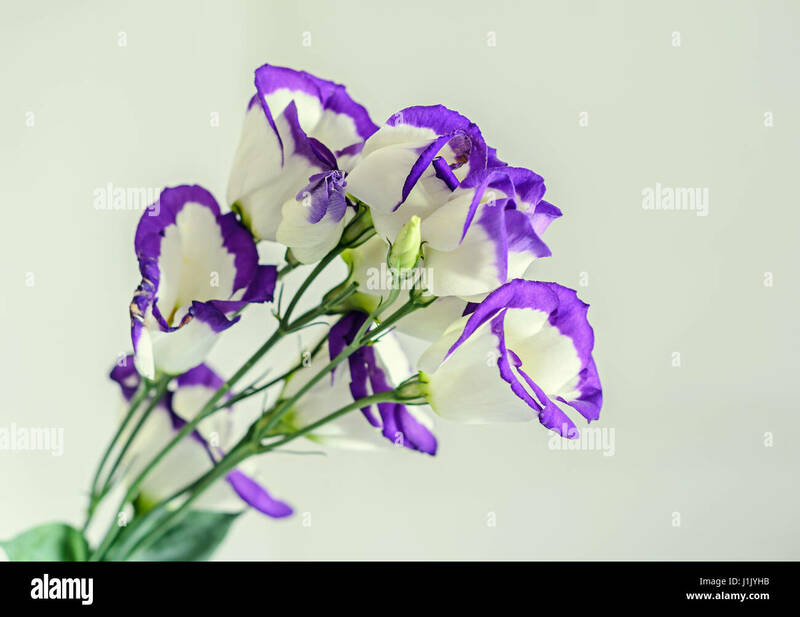 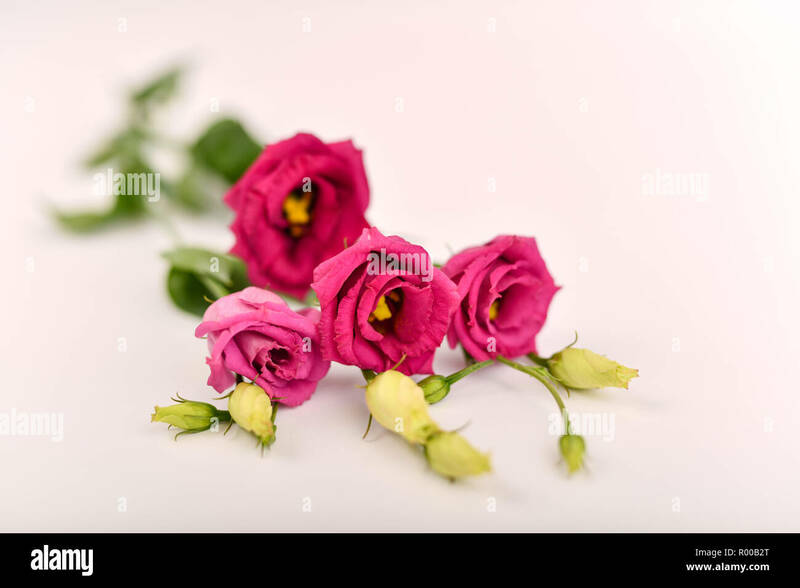 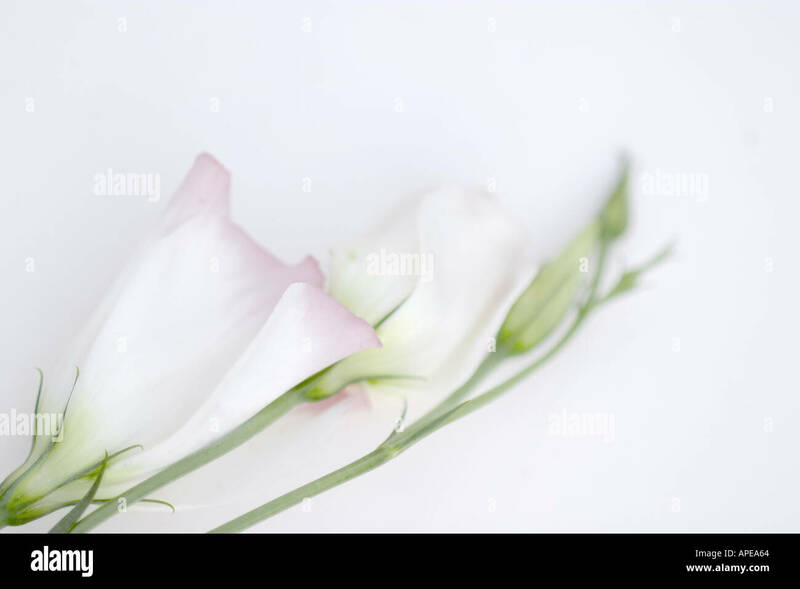 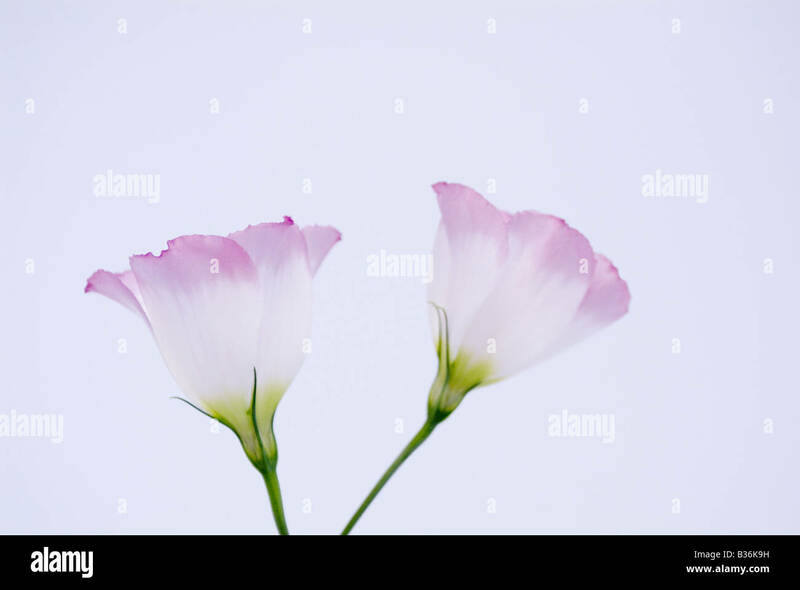 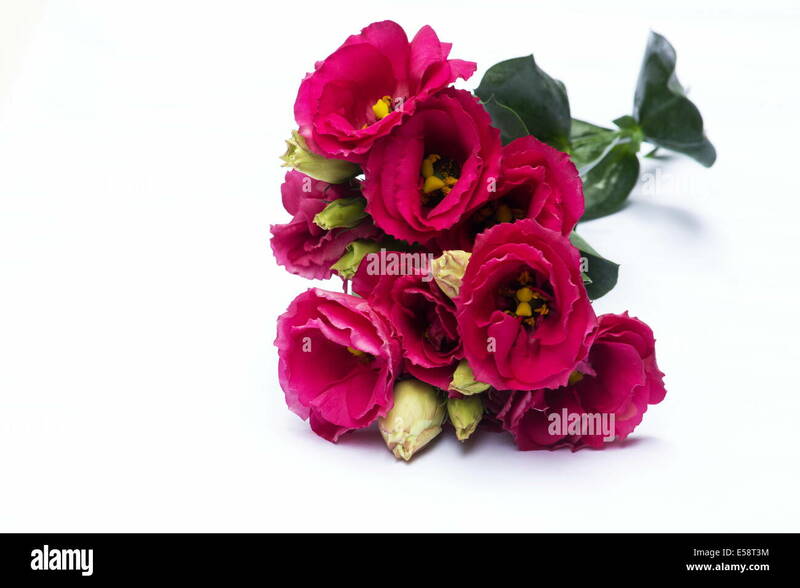 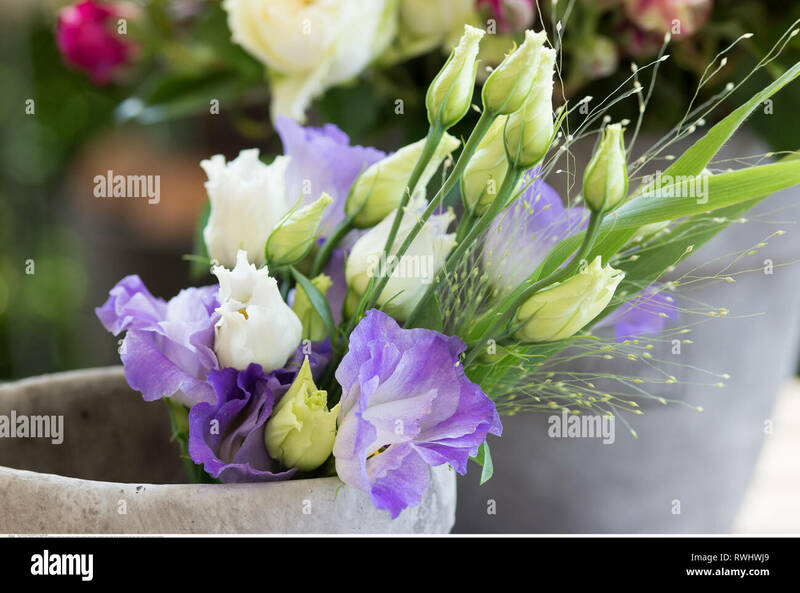 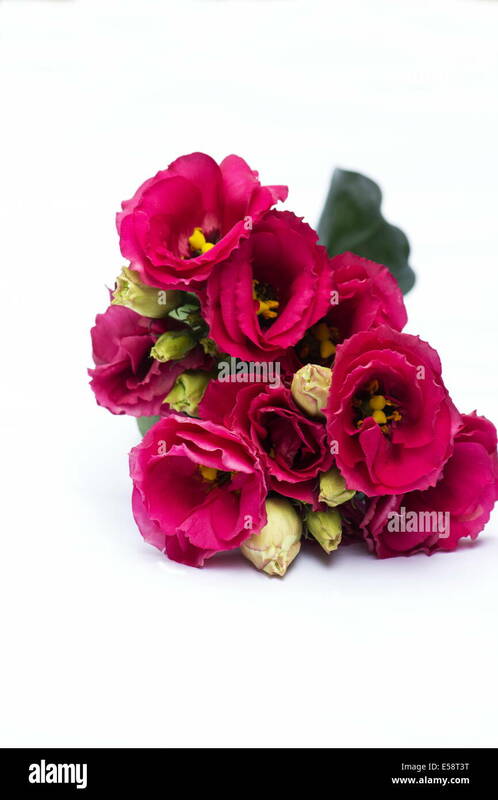 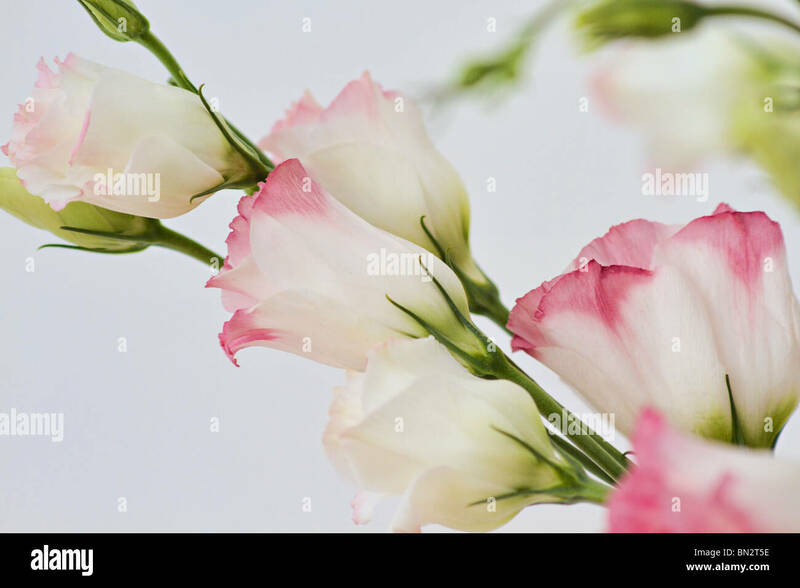 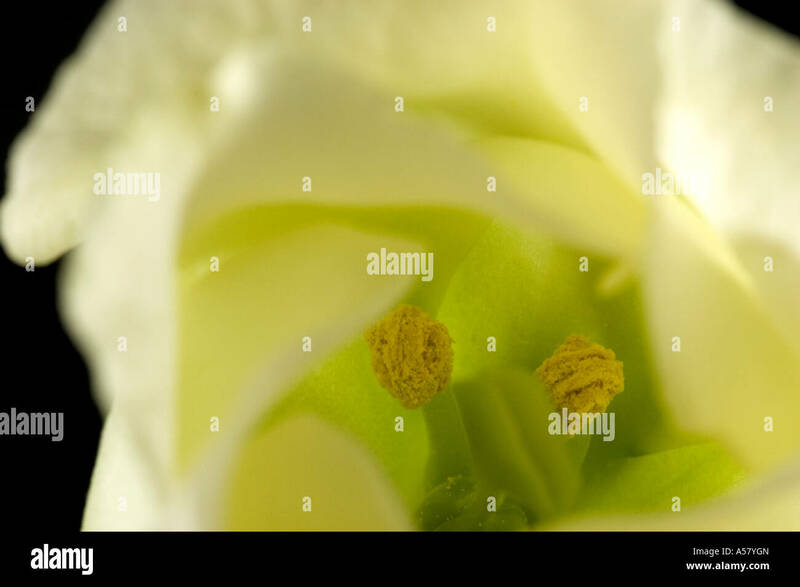 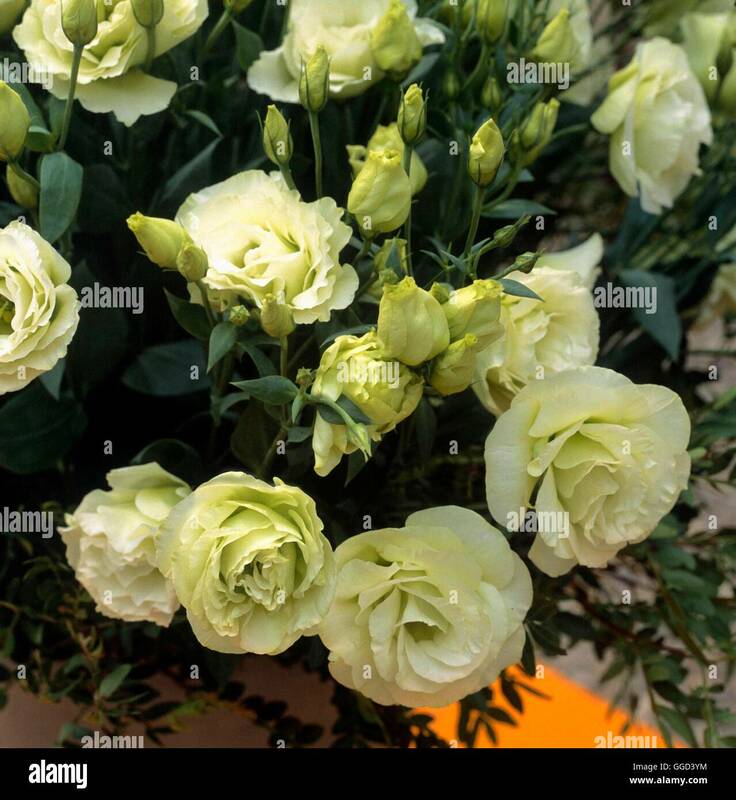 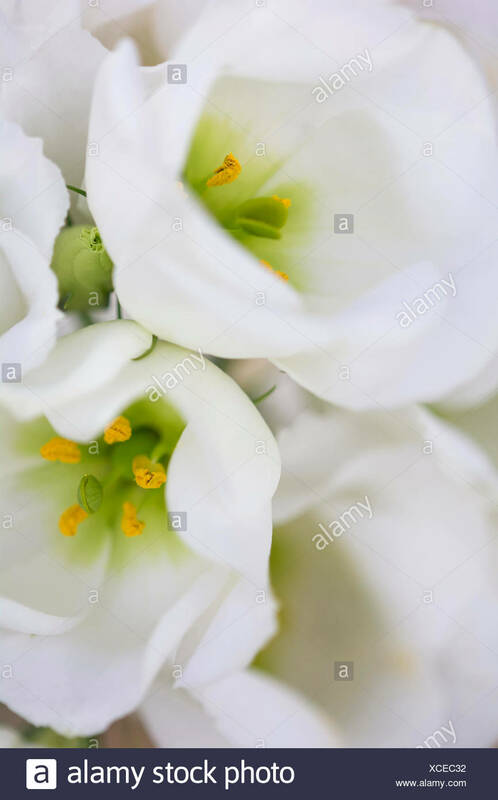 Lisianthus flowers on a white background. 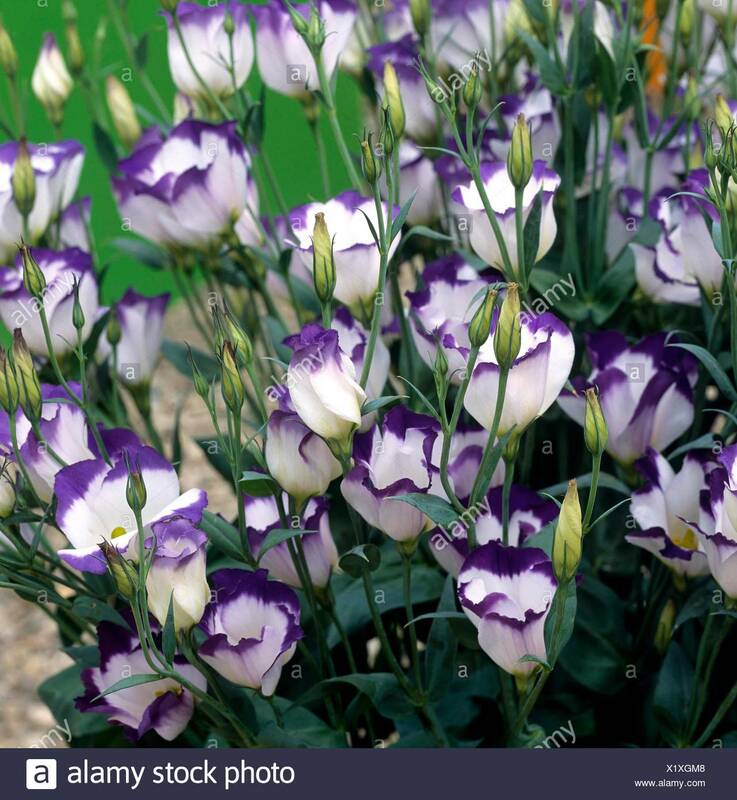 Lisianthus or Showy prairie gentian (Eustoma grandiflorum or Eustoma exaltatum russellianum), Gentianaceae. 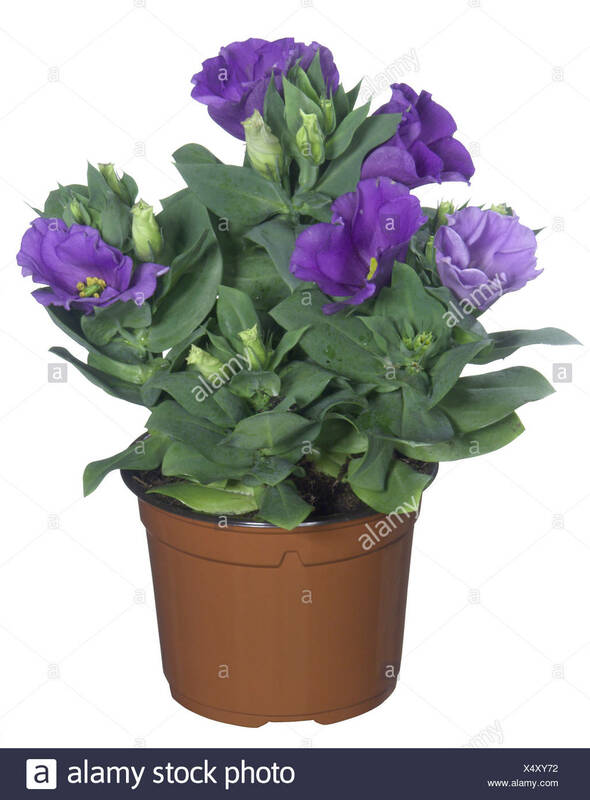 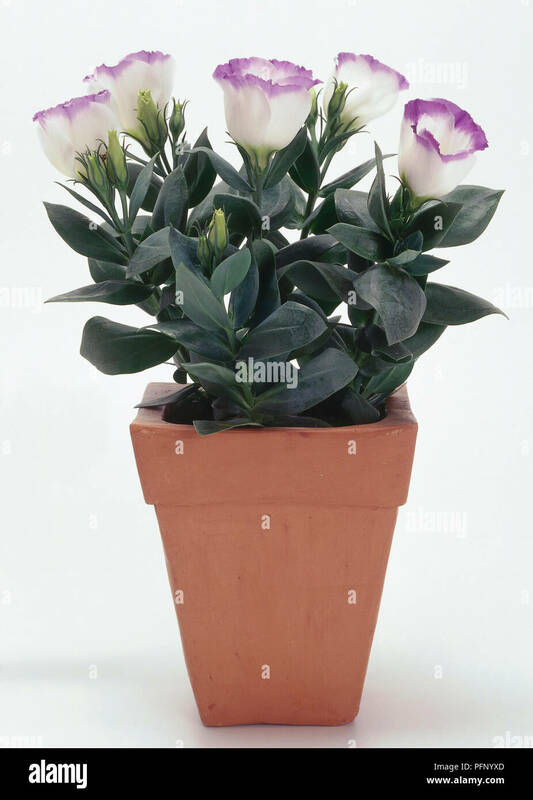 Prairie Gentian, Eustoma grandiflorum, in a plant pot.